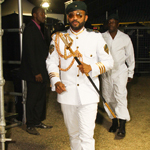 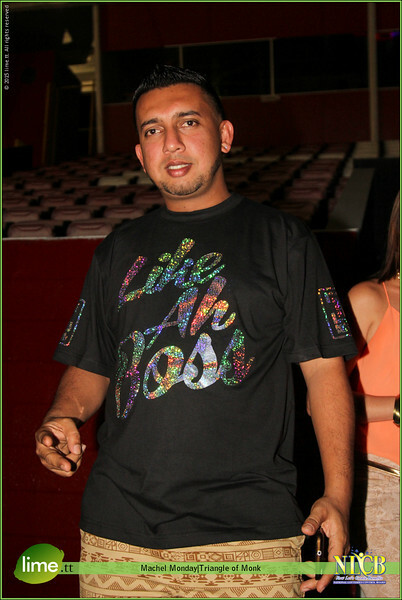 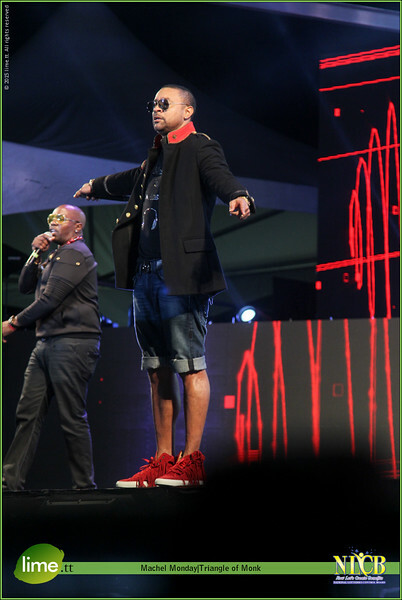 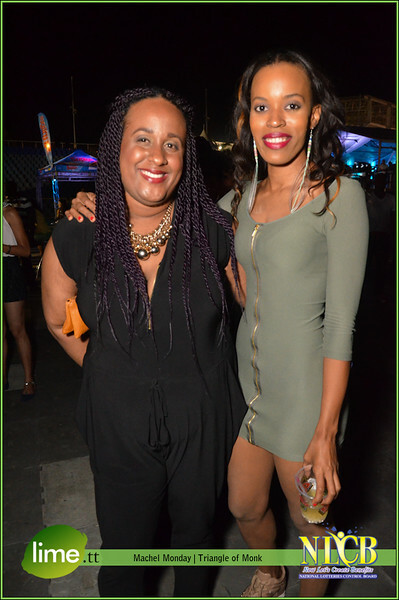 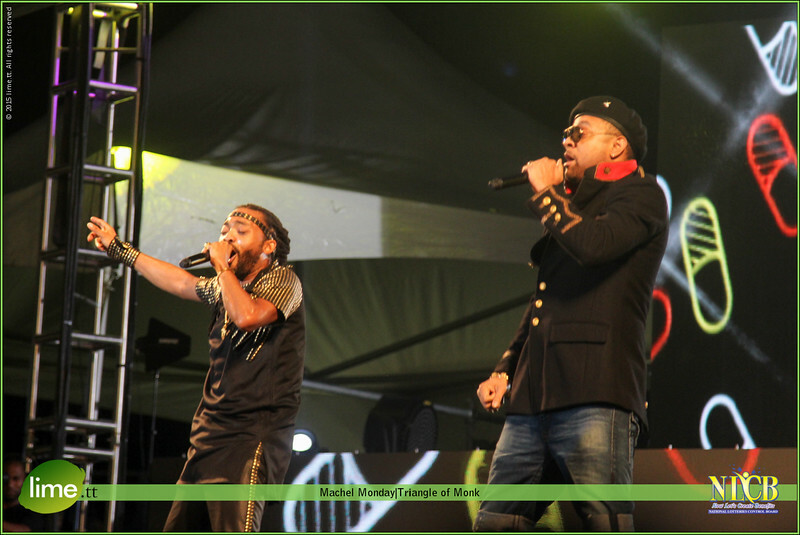 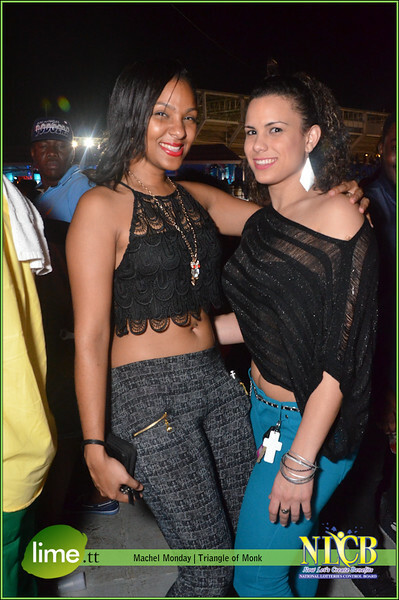 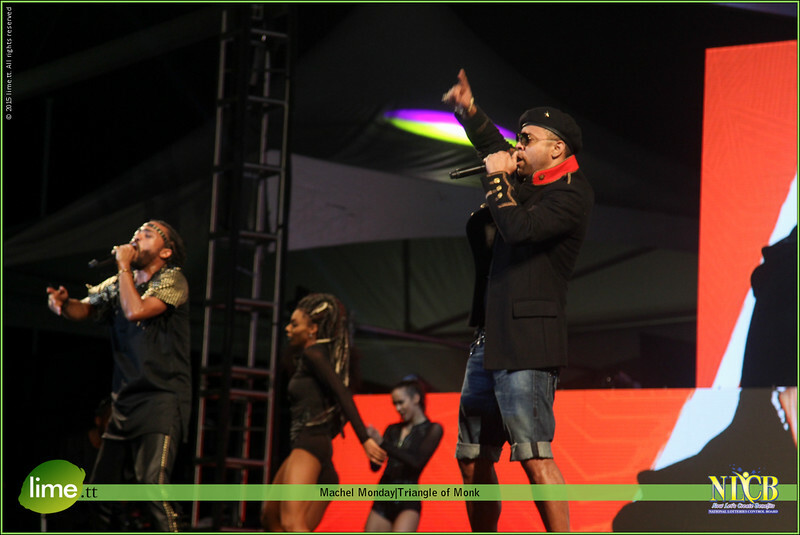 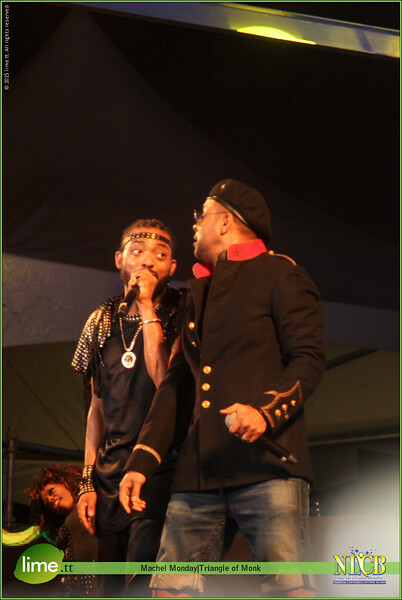 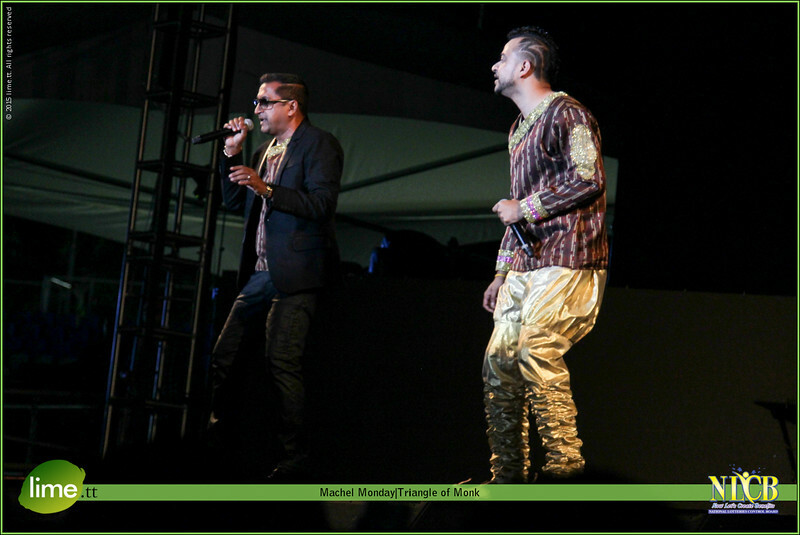 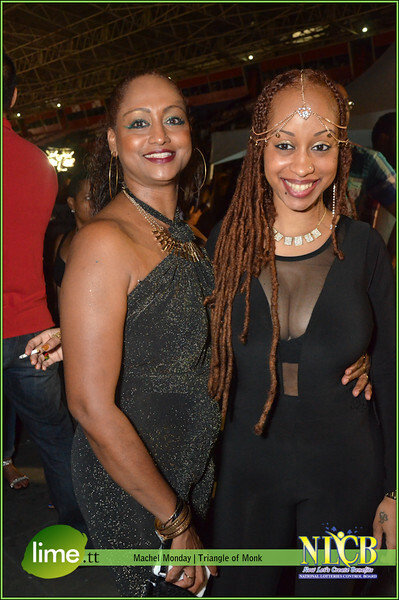 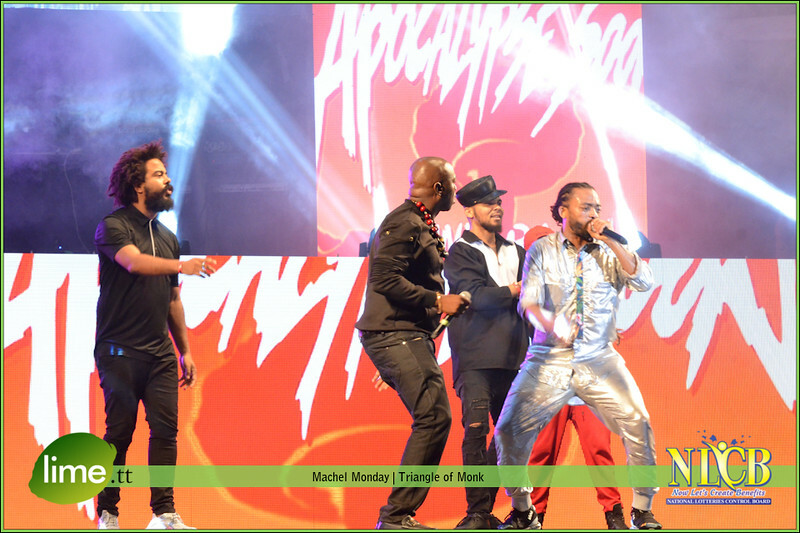 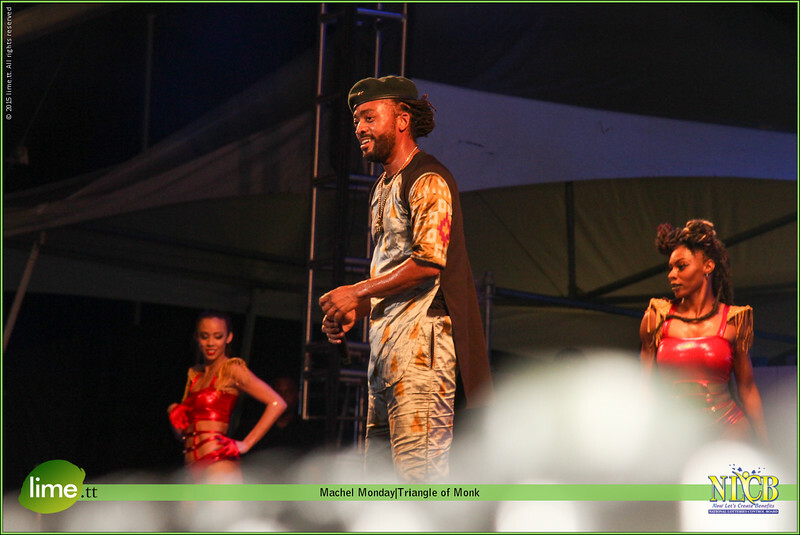 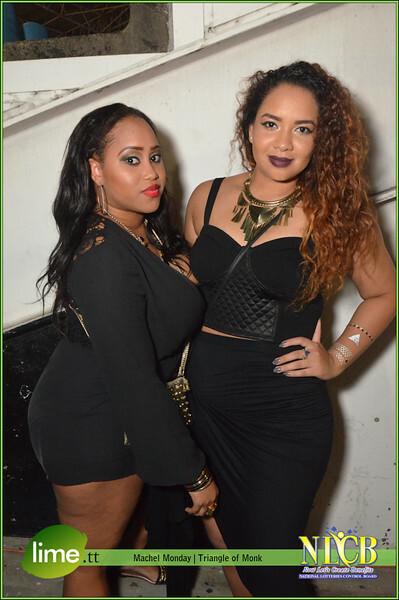 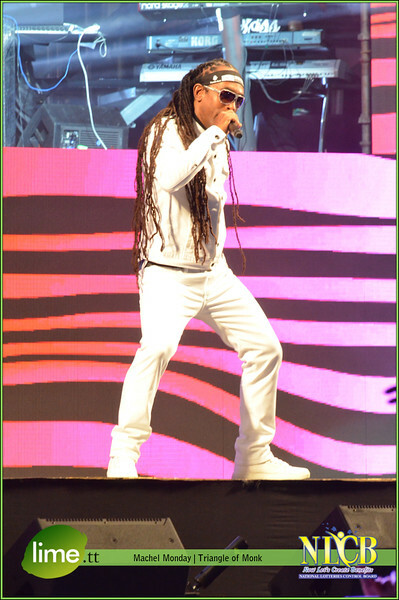 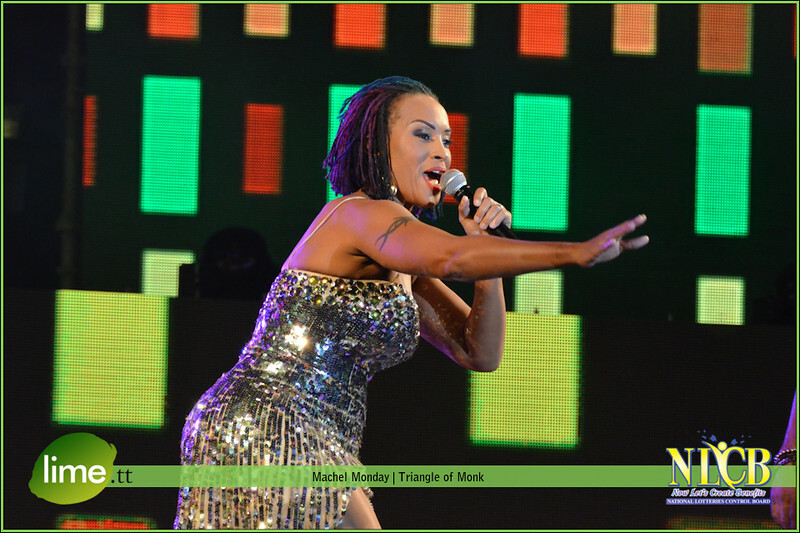 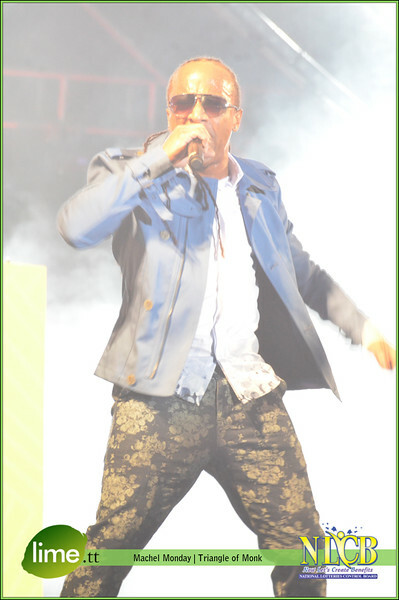 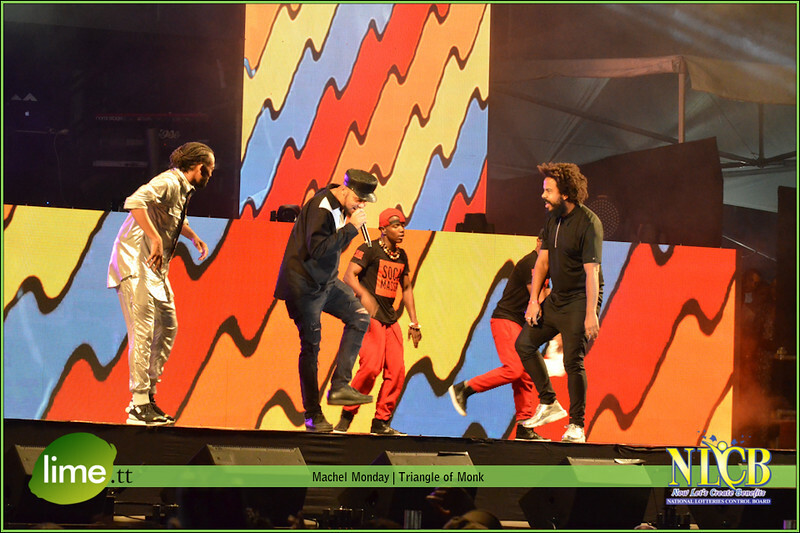 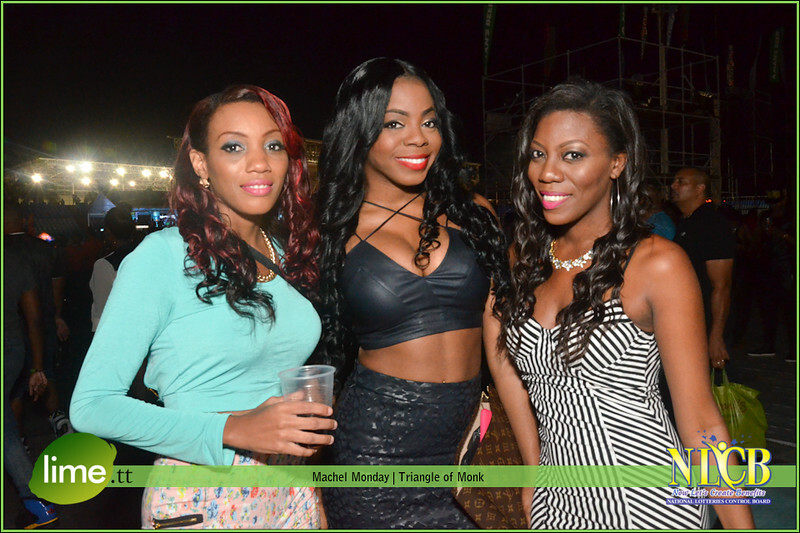 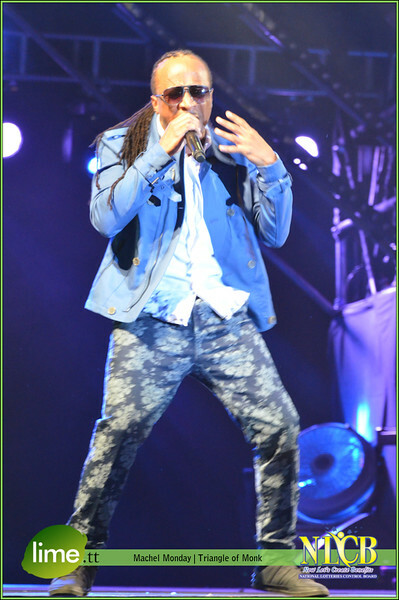 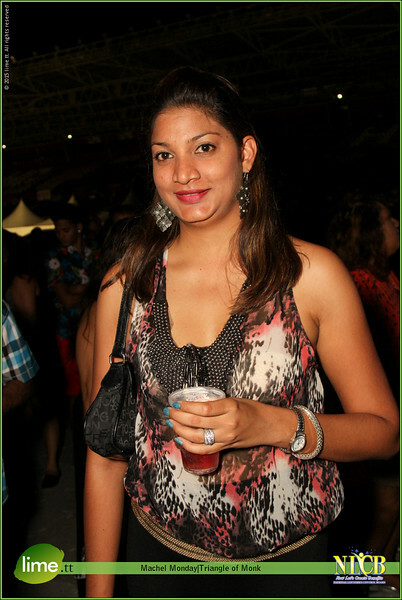 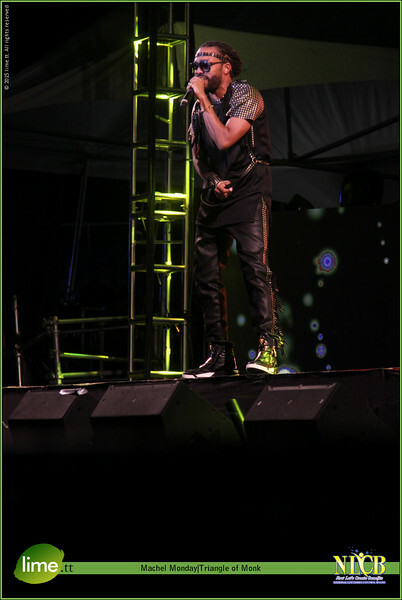 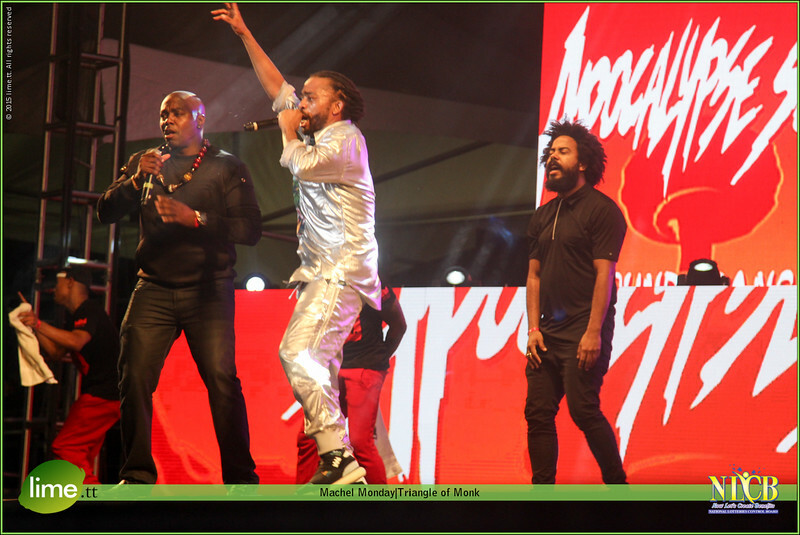 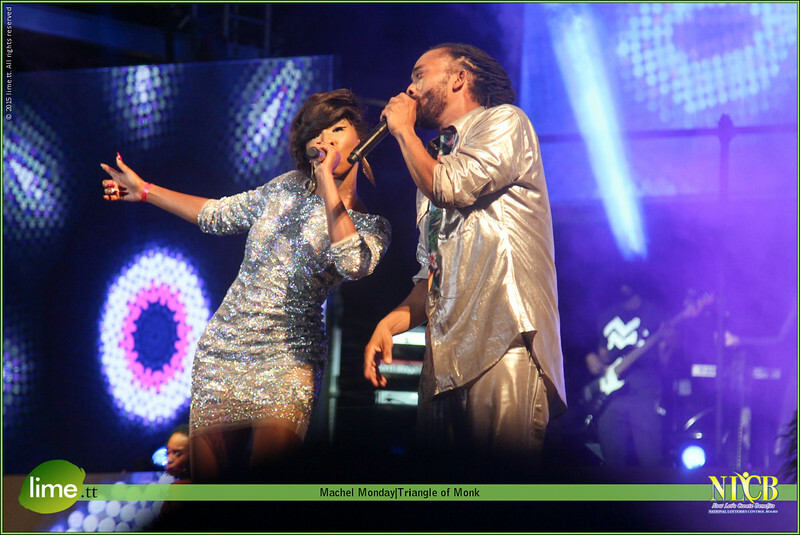 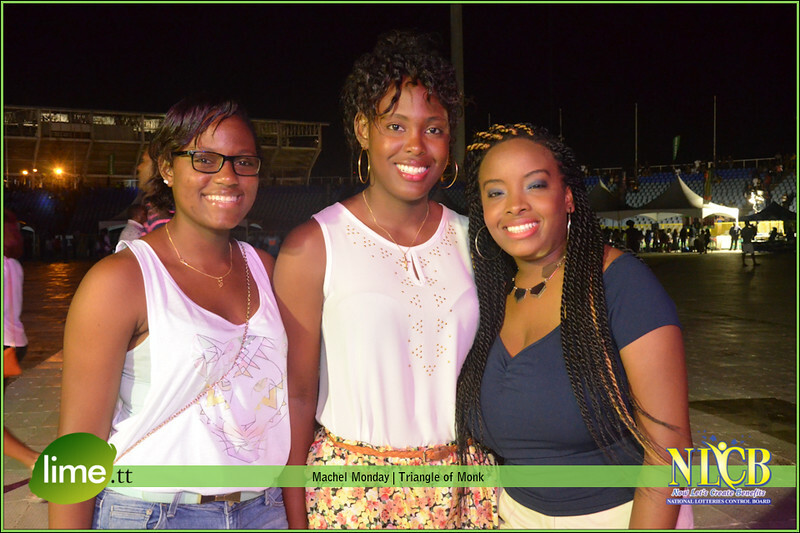 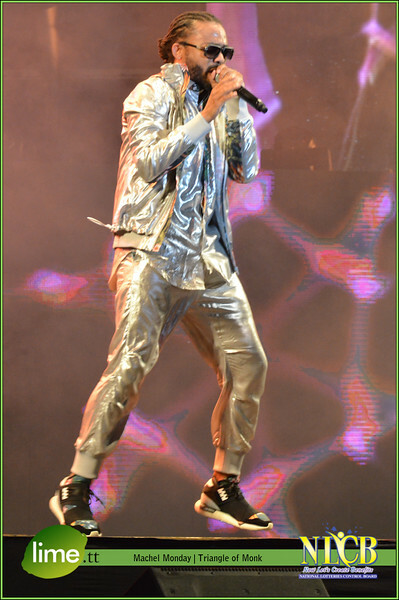 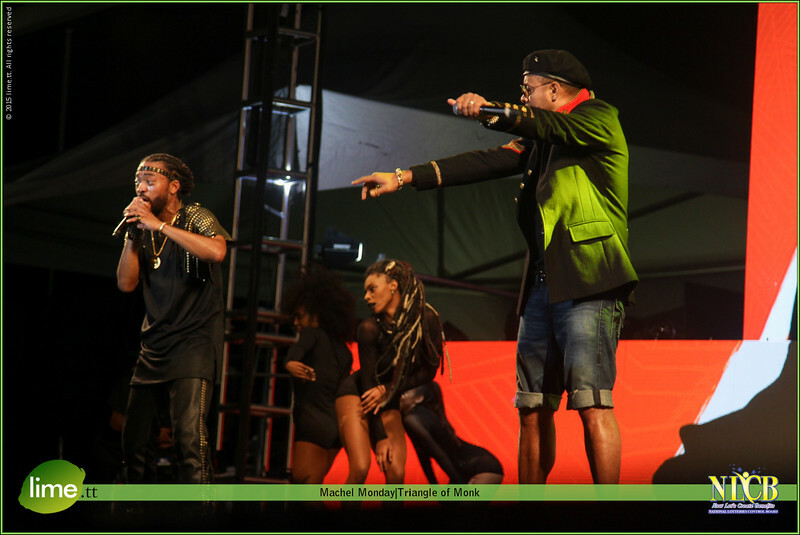 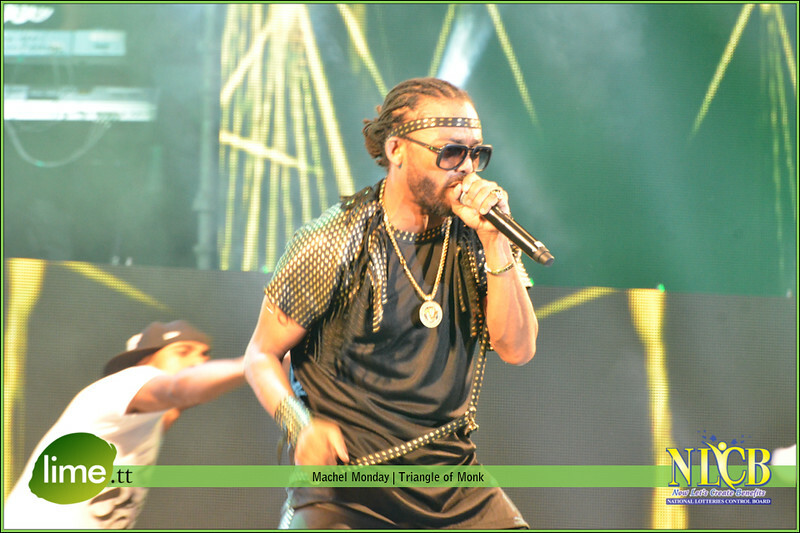 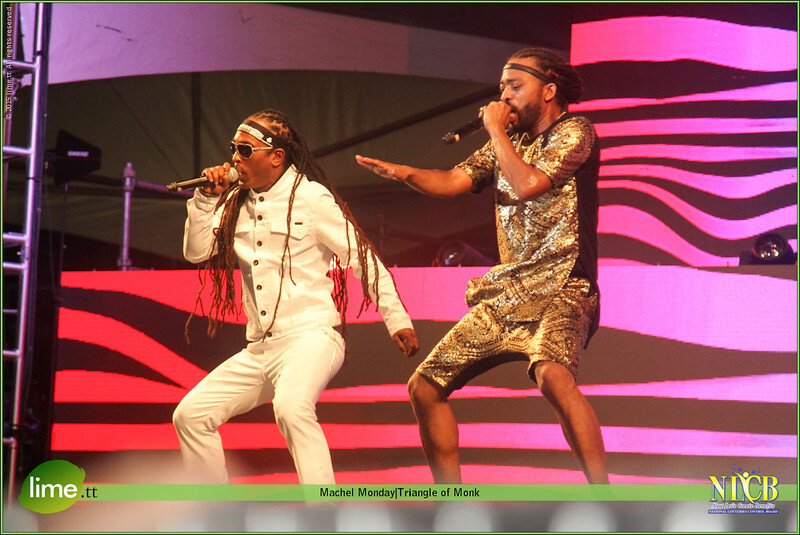 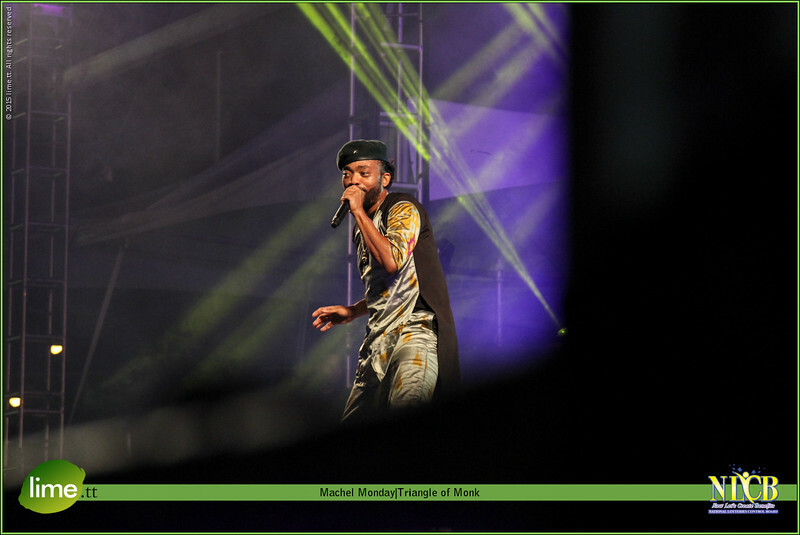 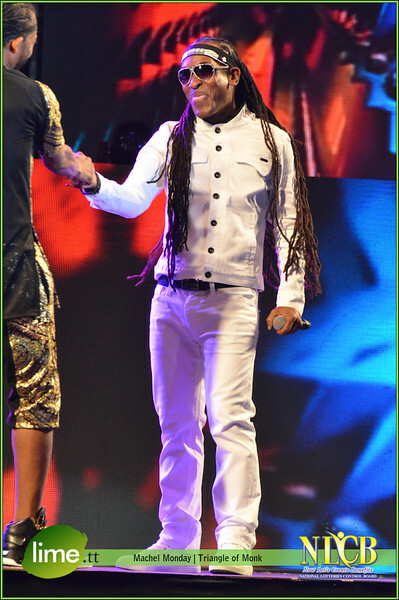 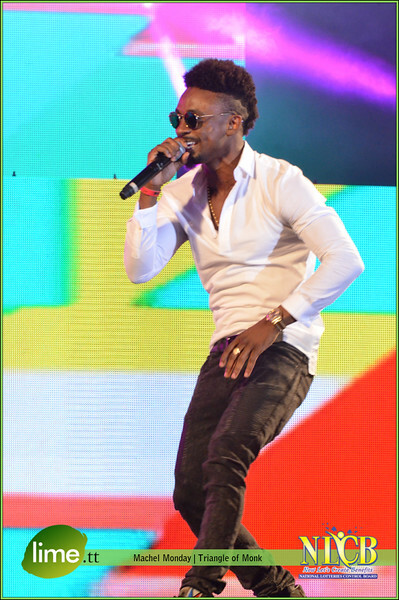 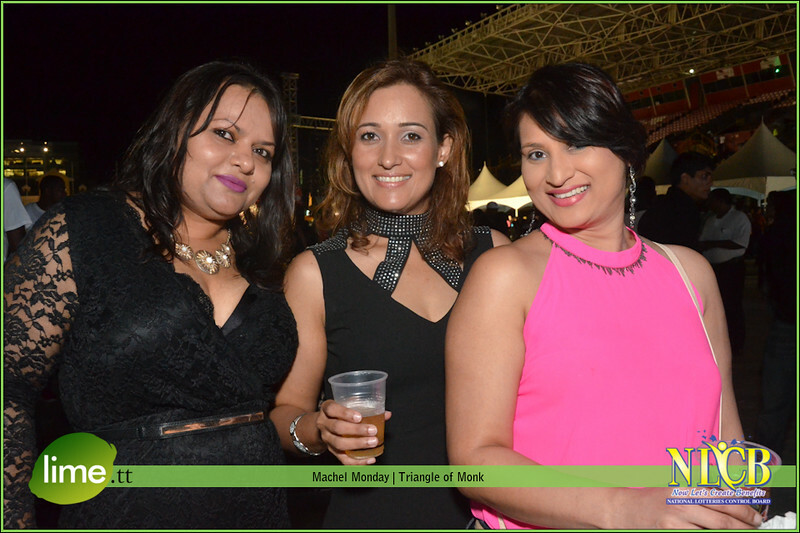 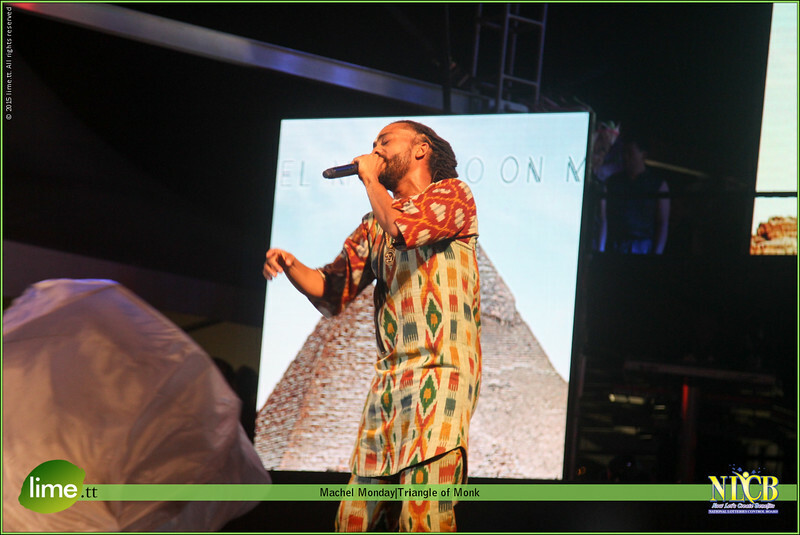 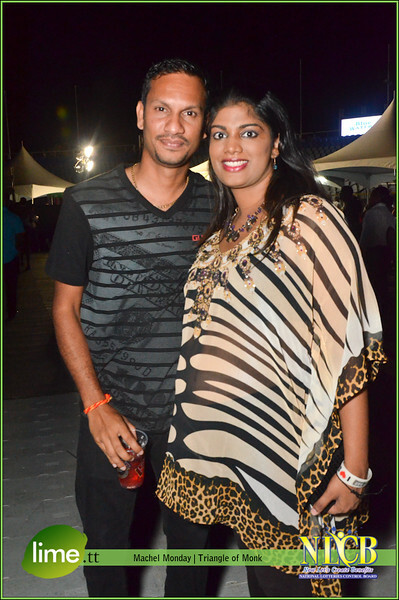 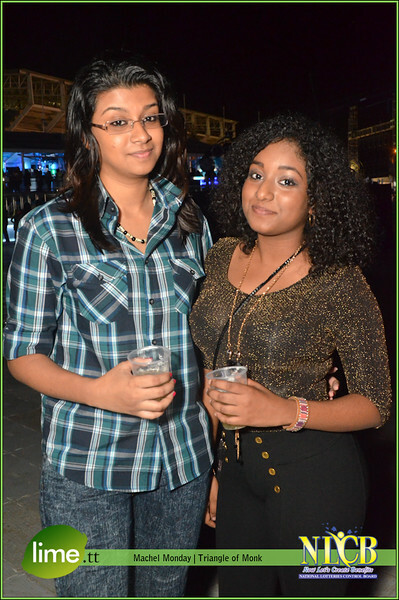 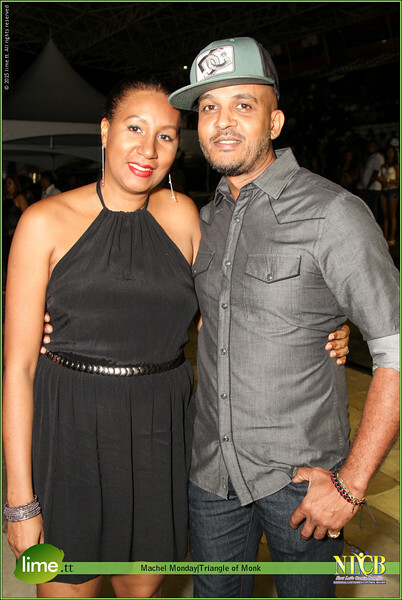 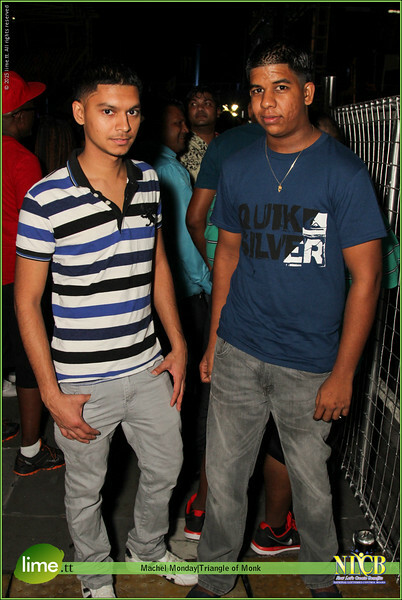 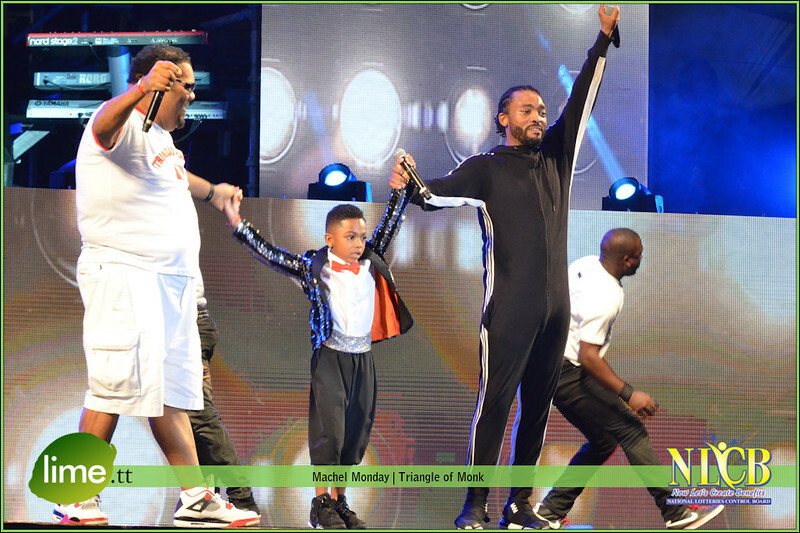 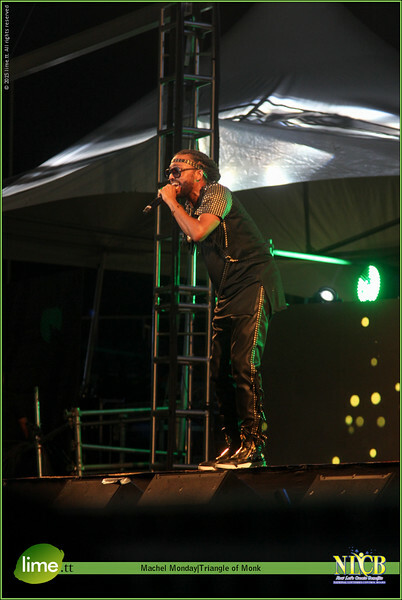 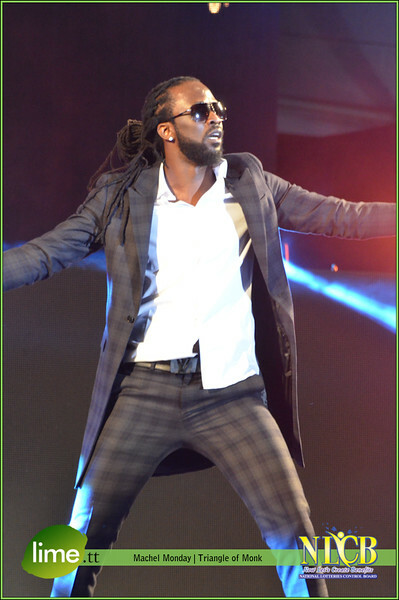 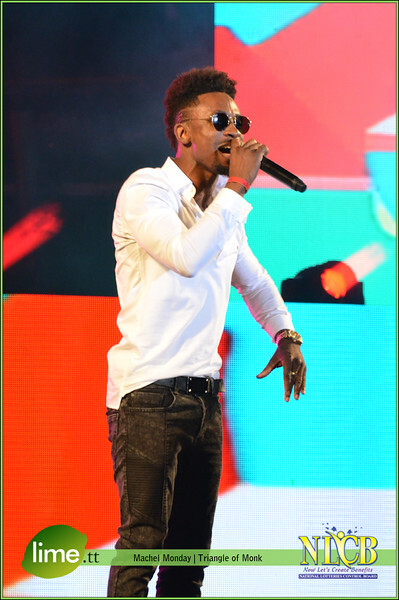 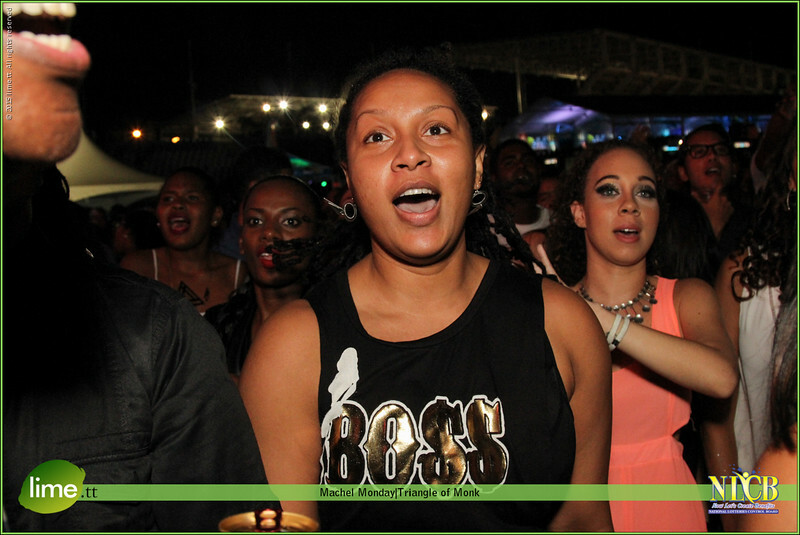 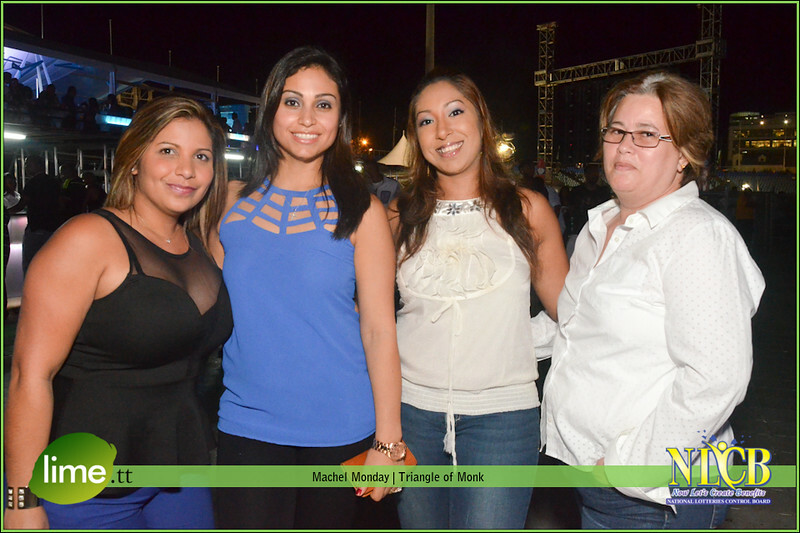 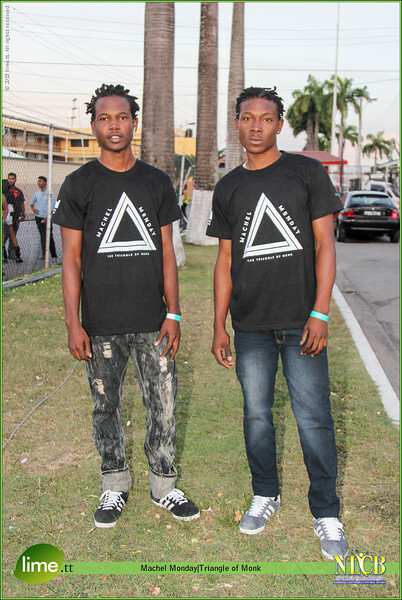 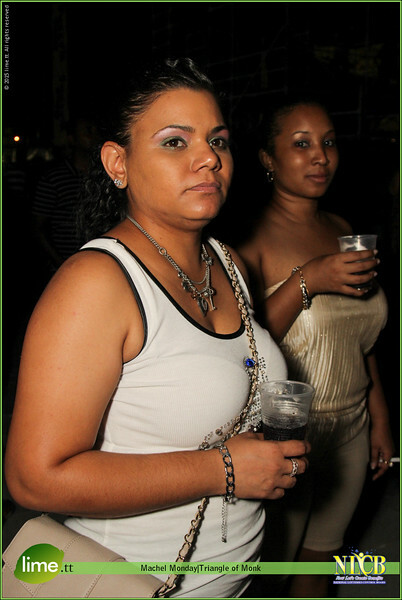 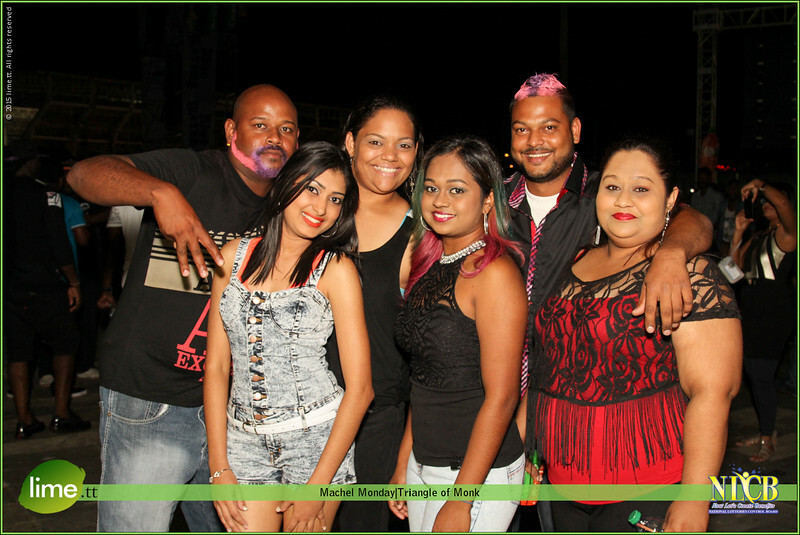 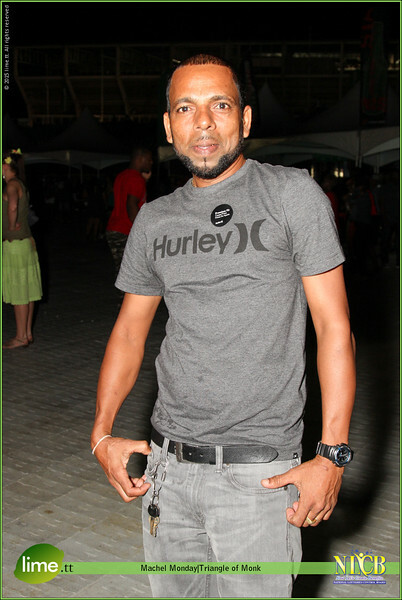 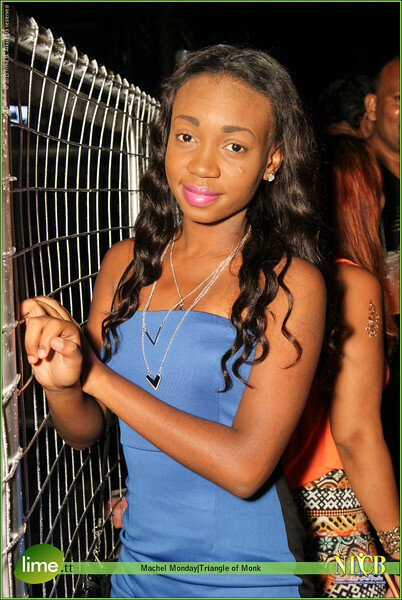 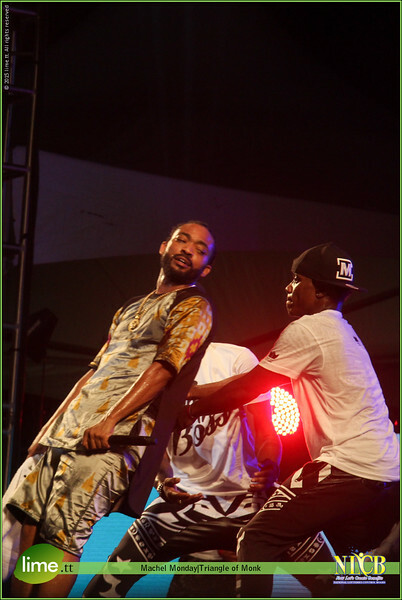 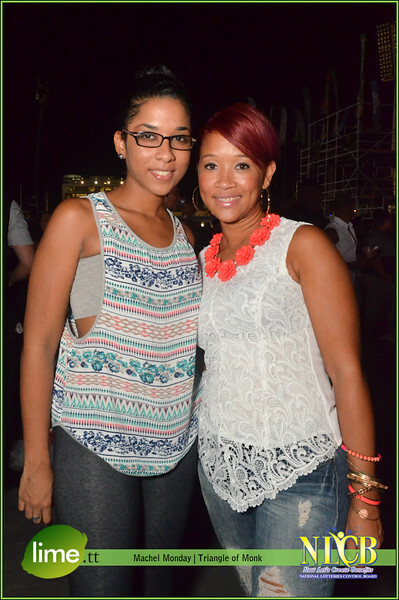 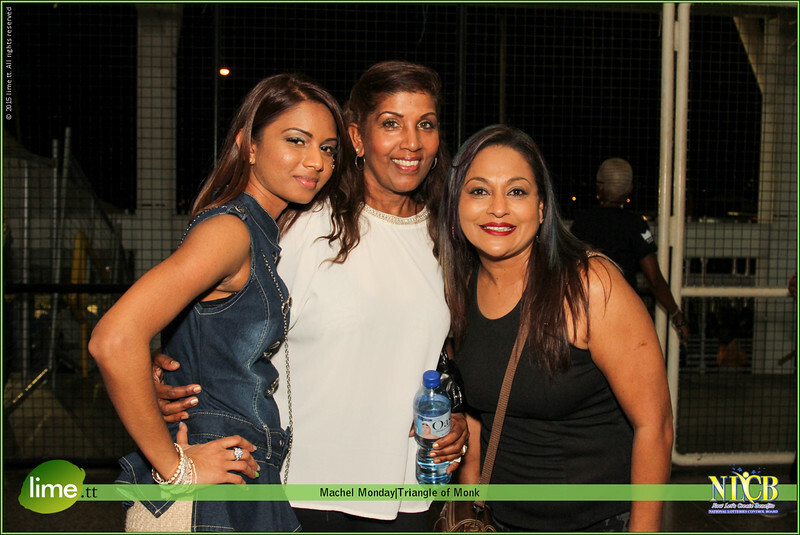 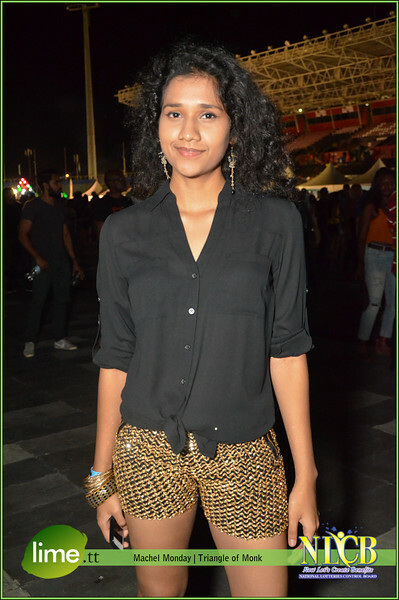 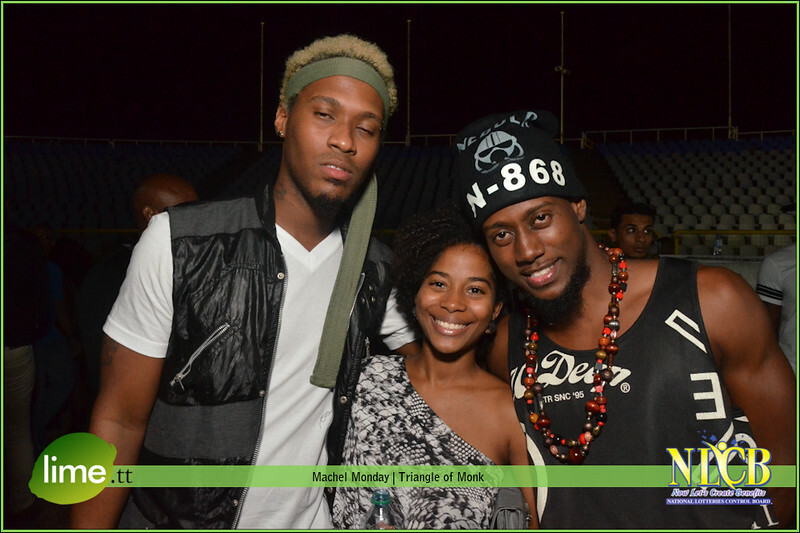 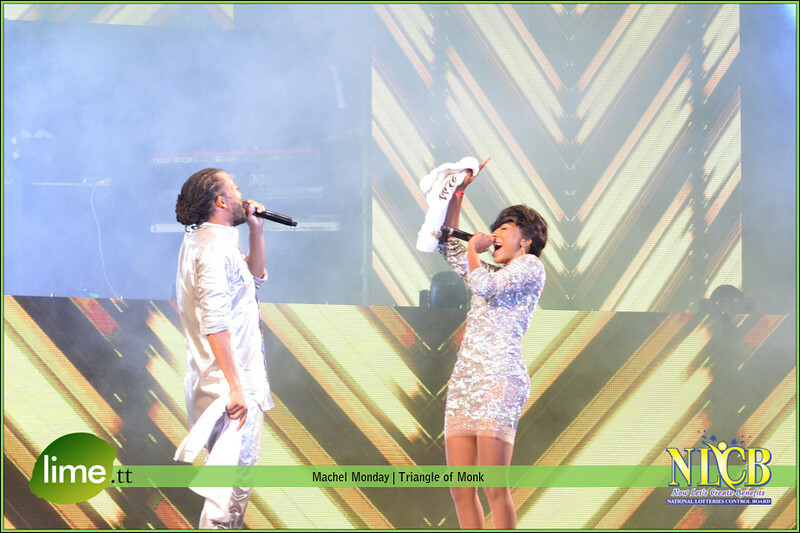 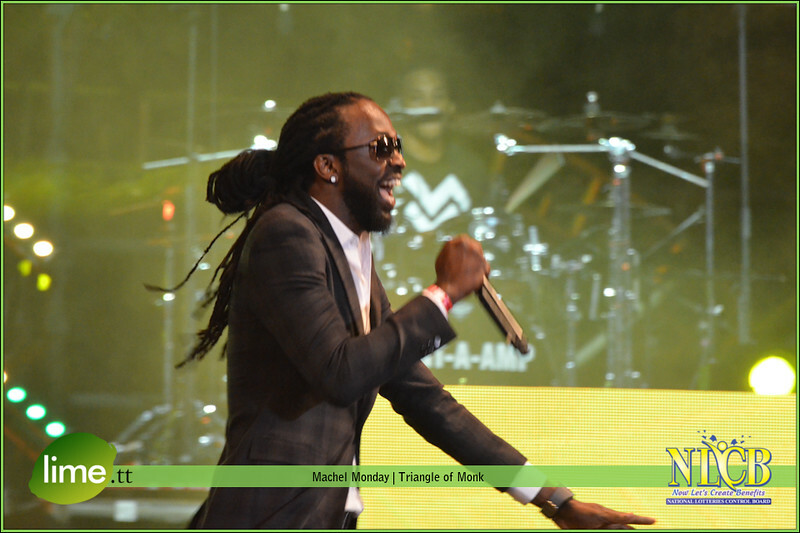 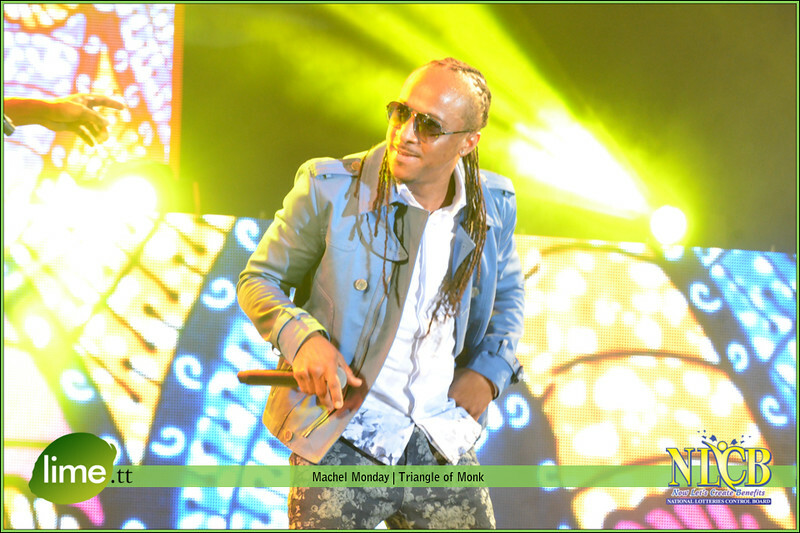 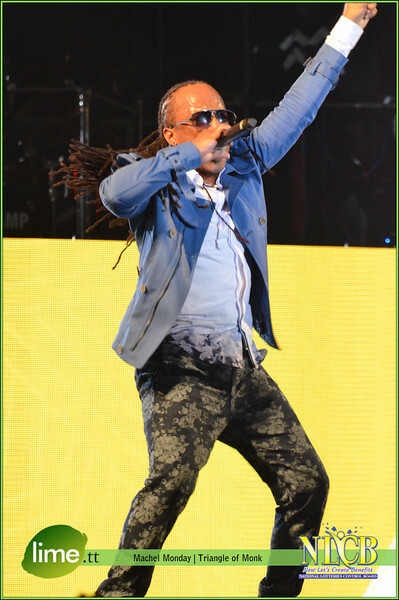 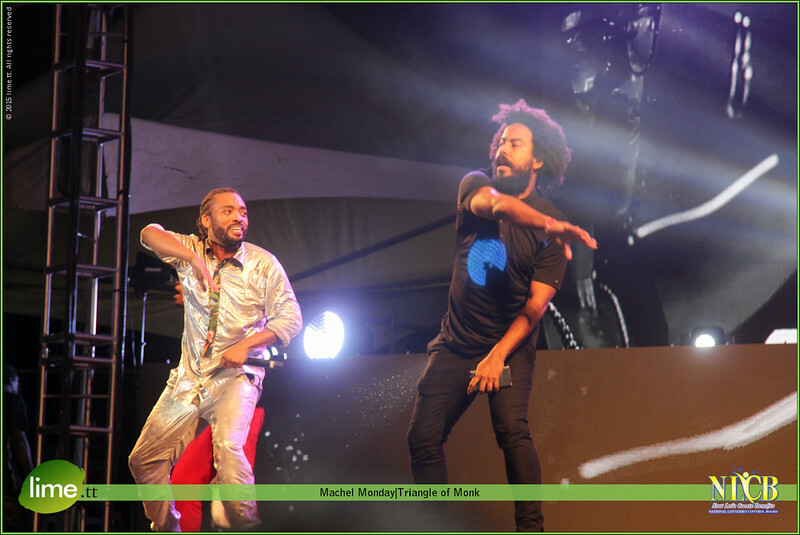 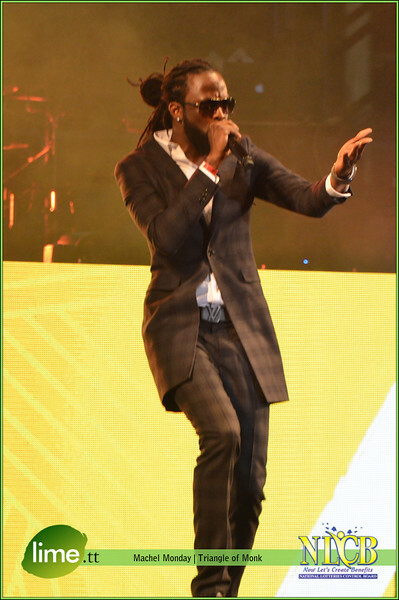 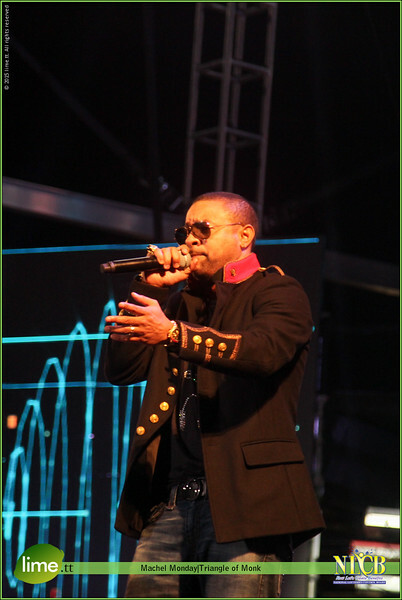 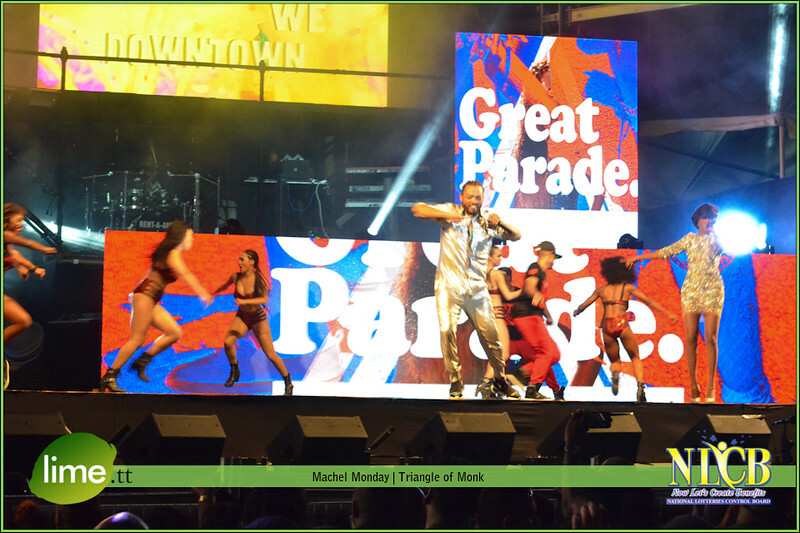 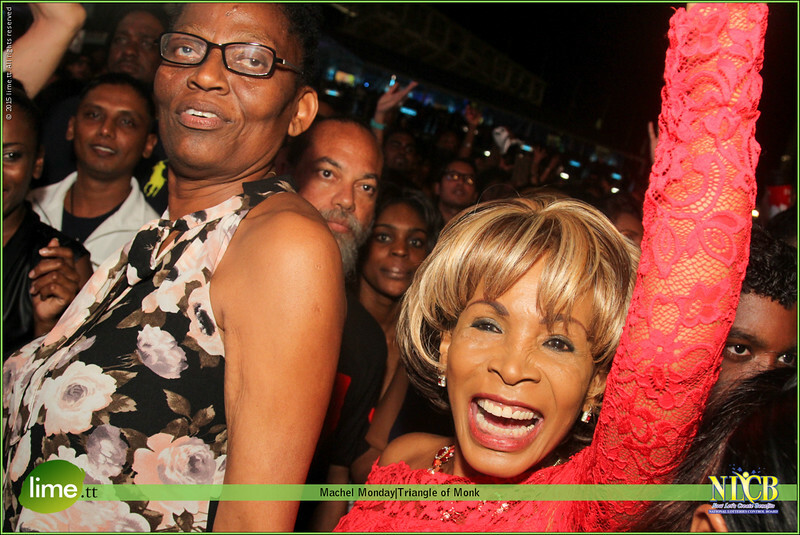 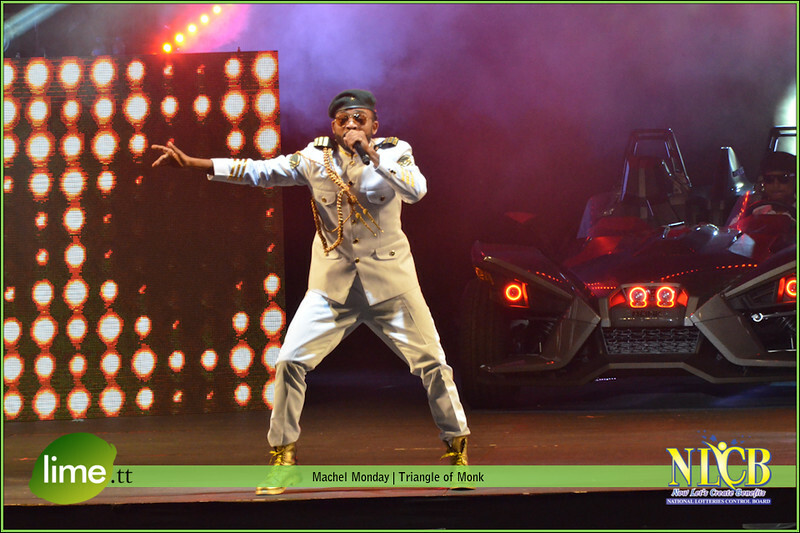 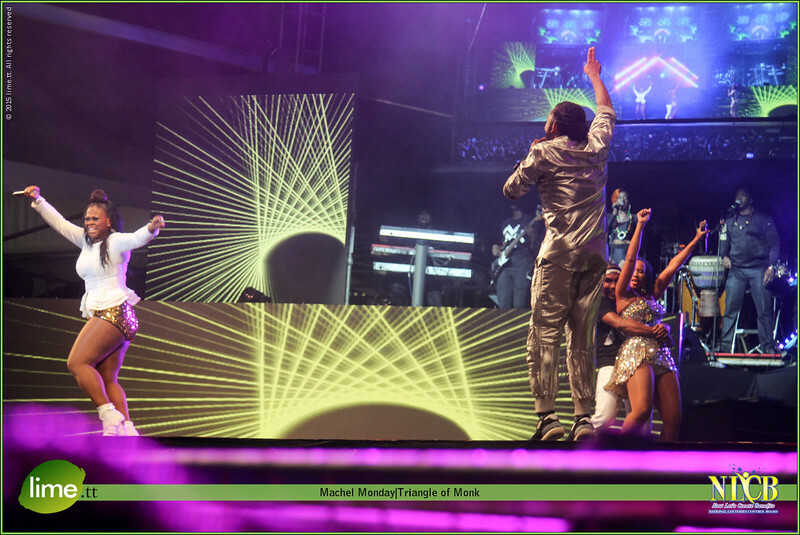 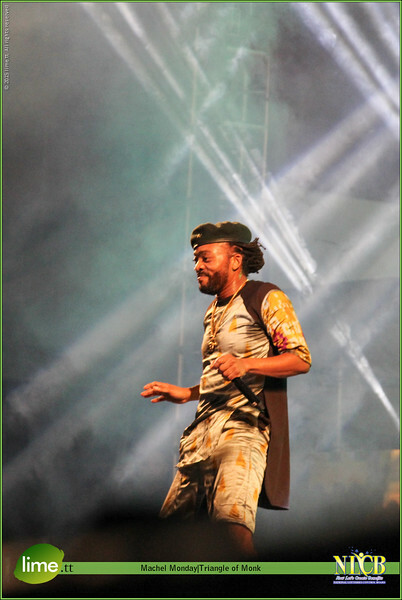 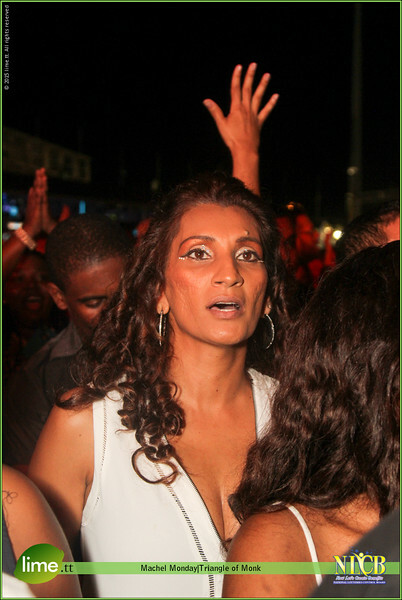 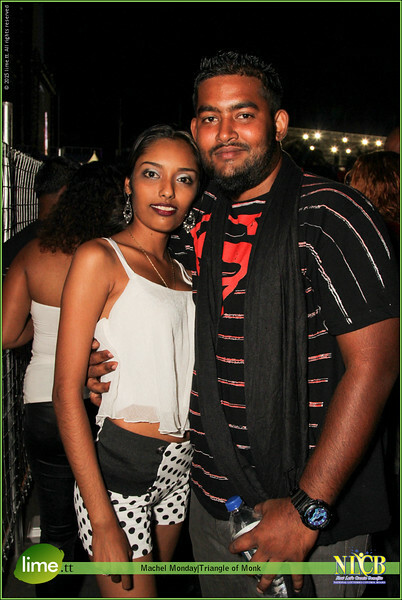 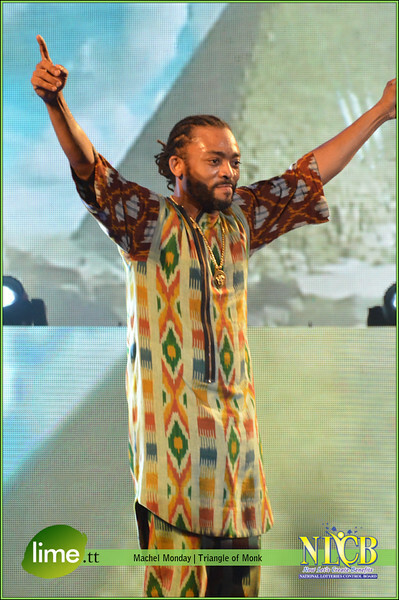 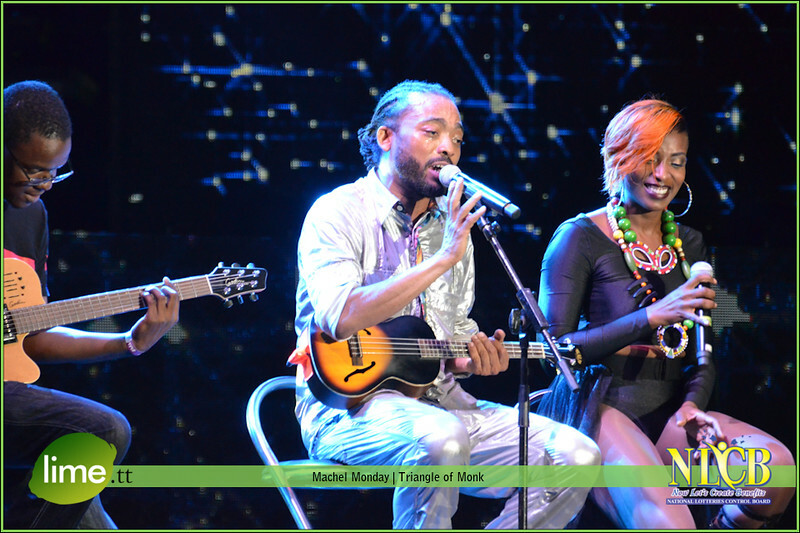 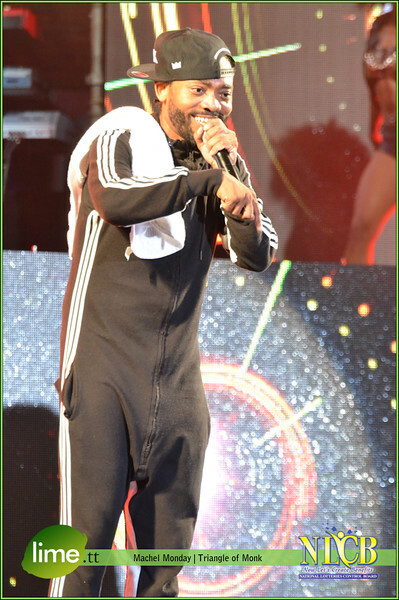 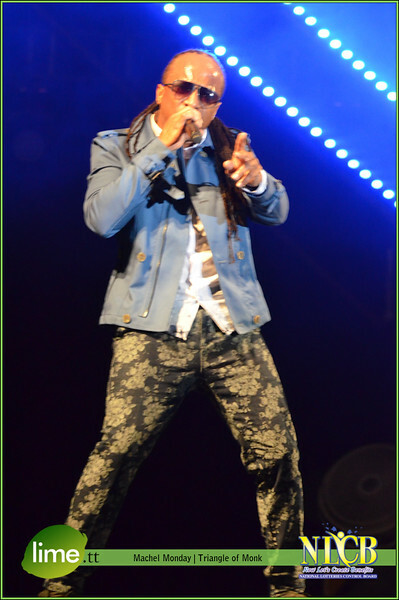 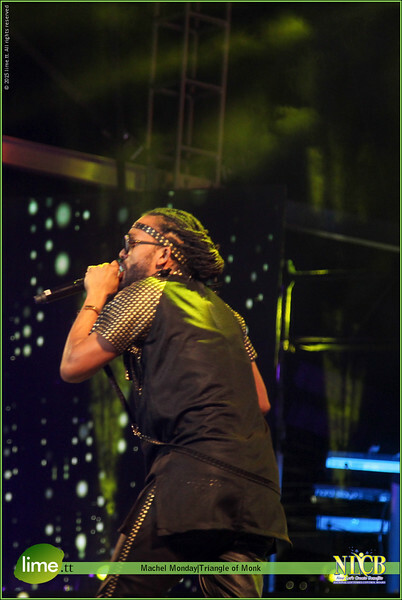 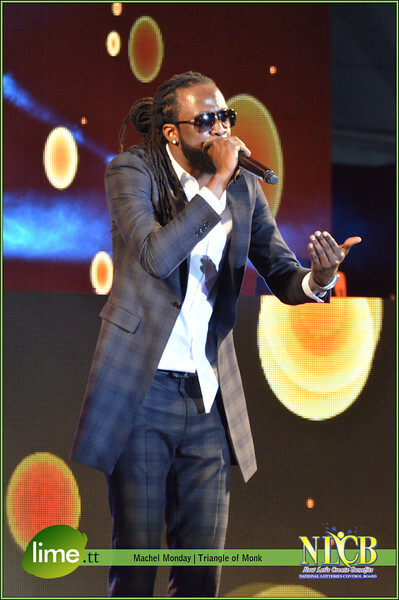 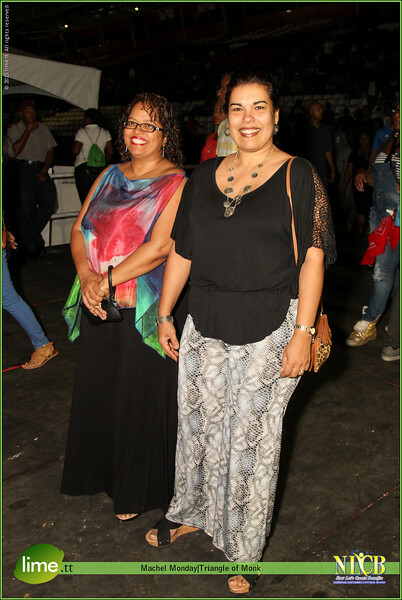 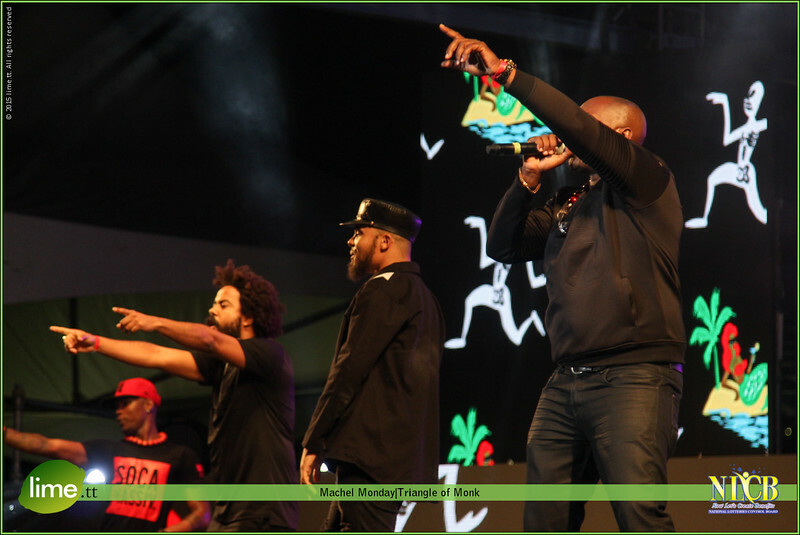 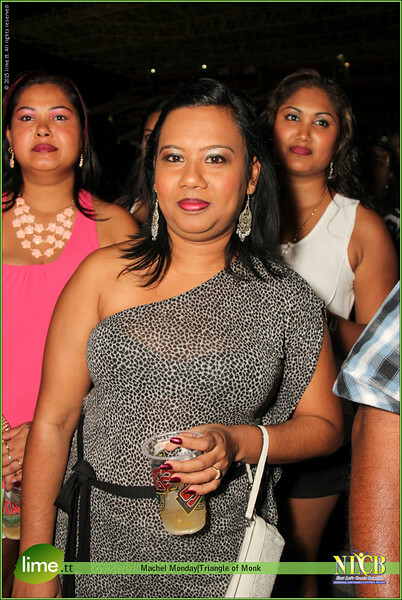 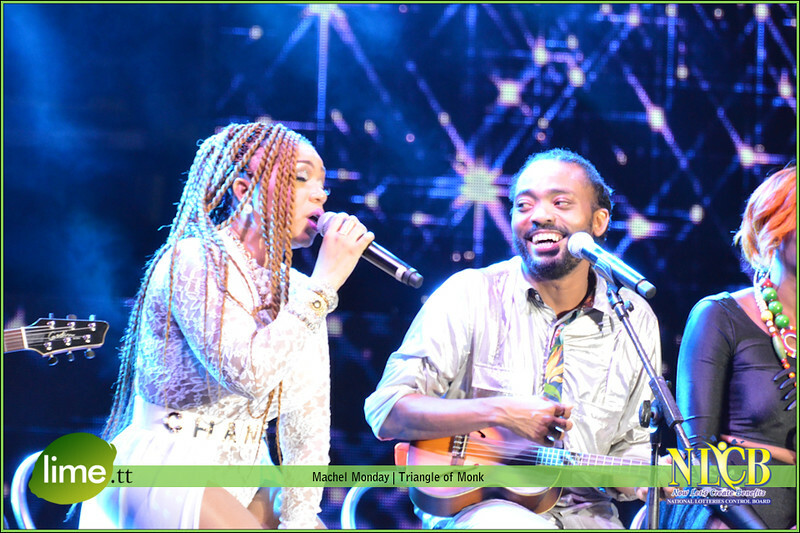 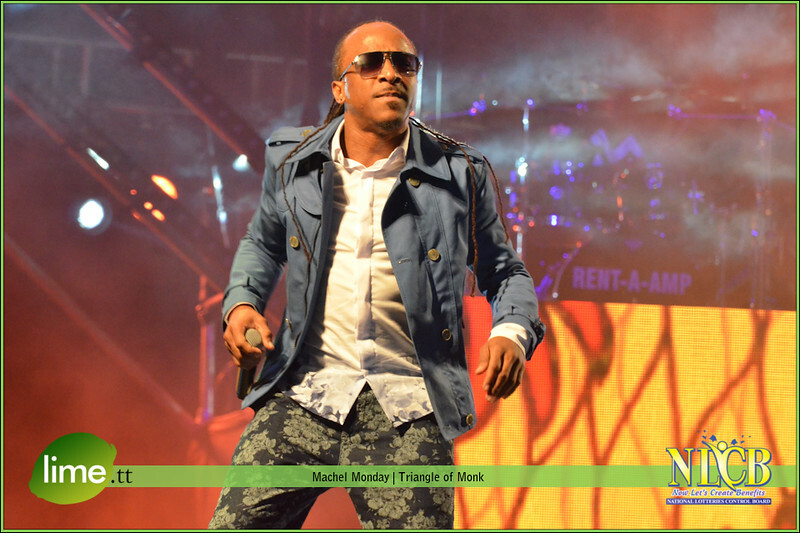 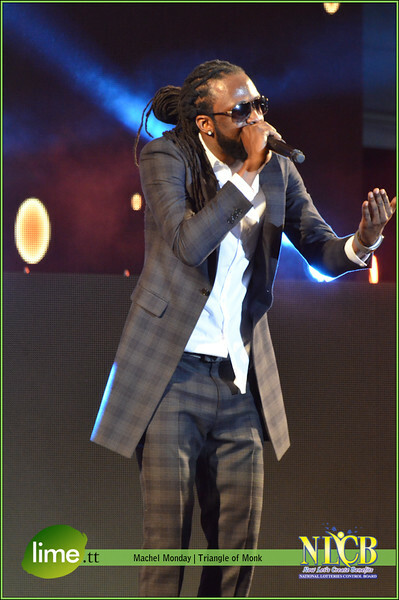 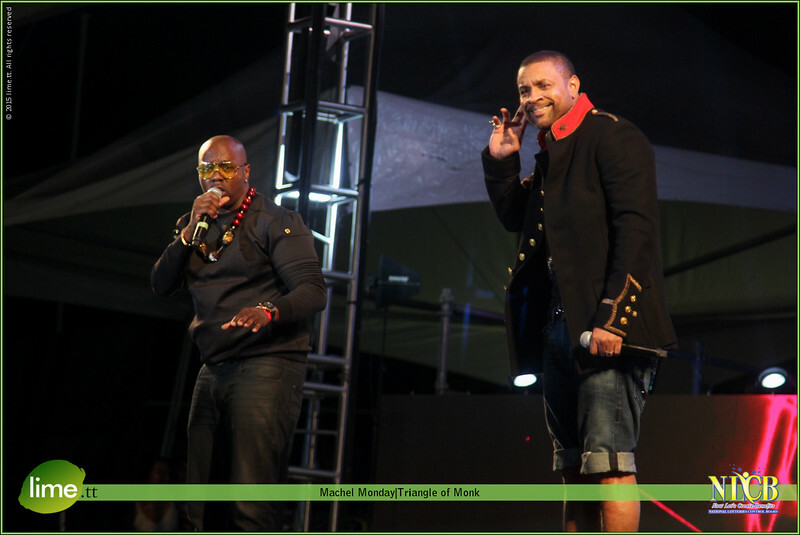 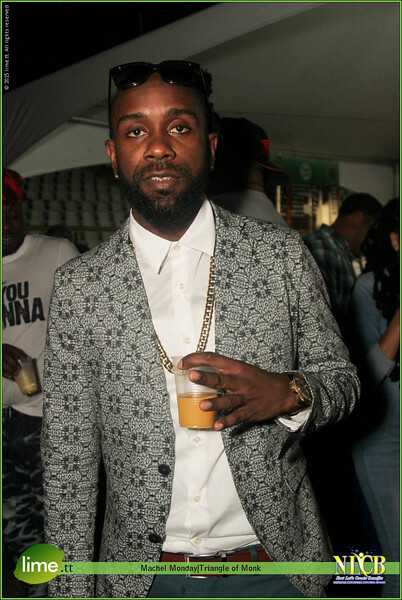 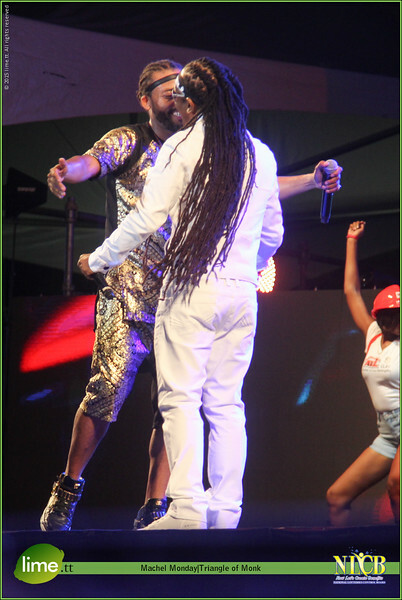 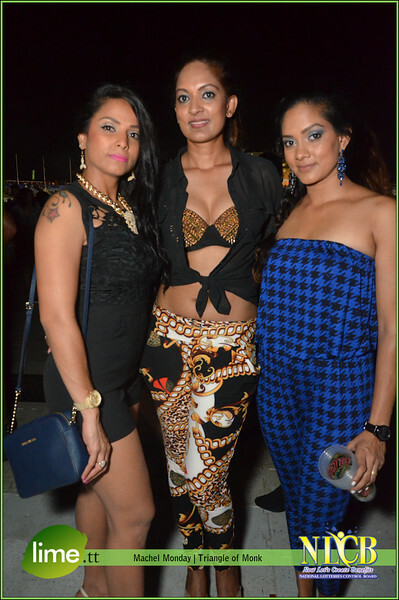 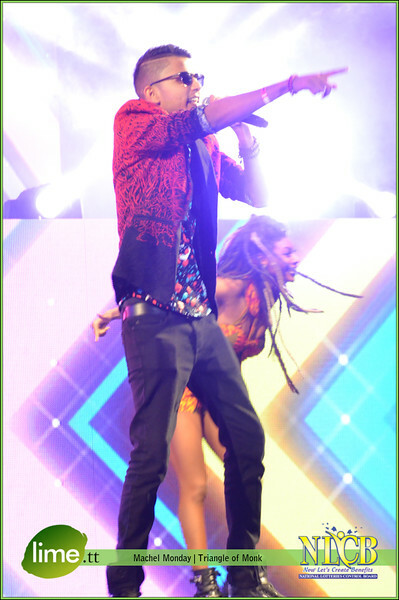 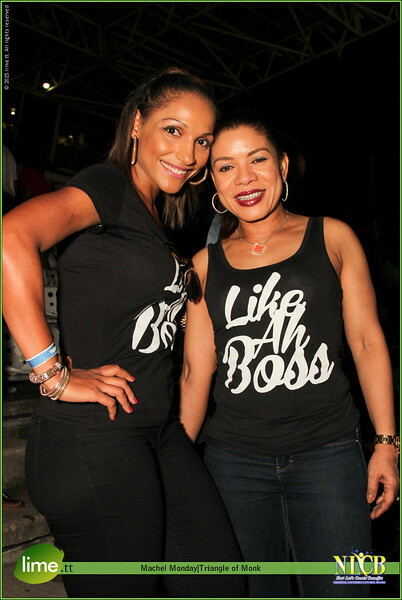 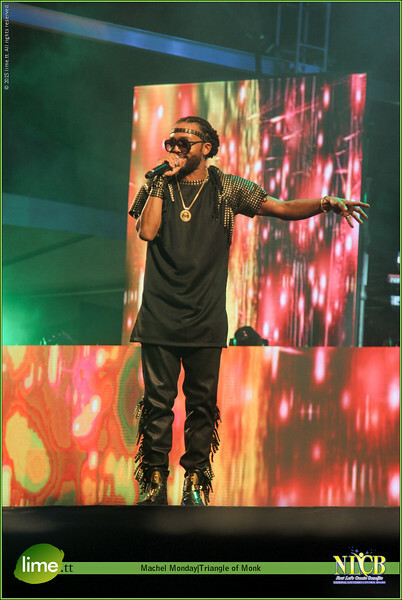 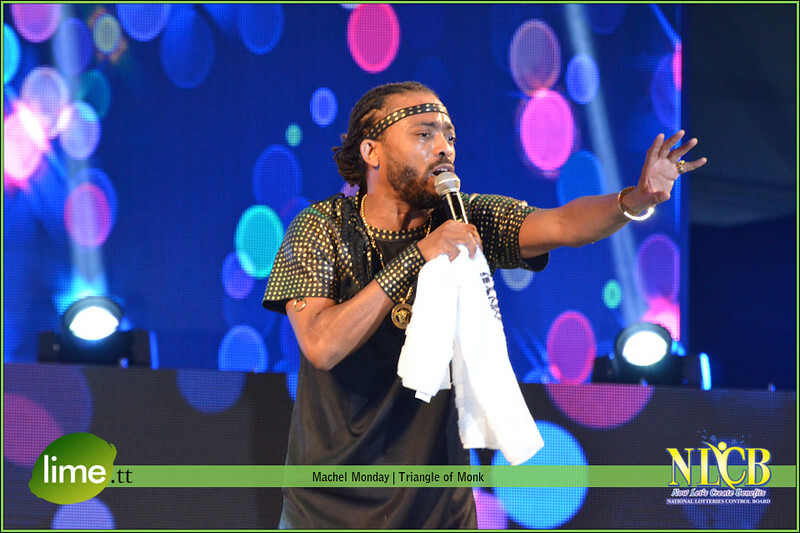 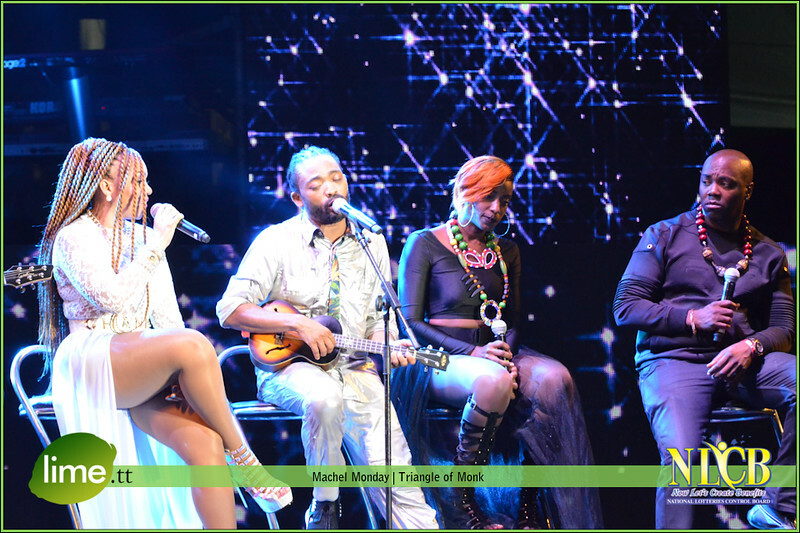 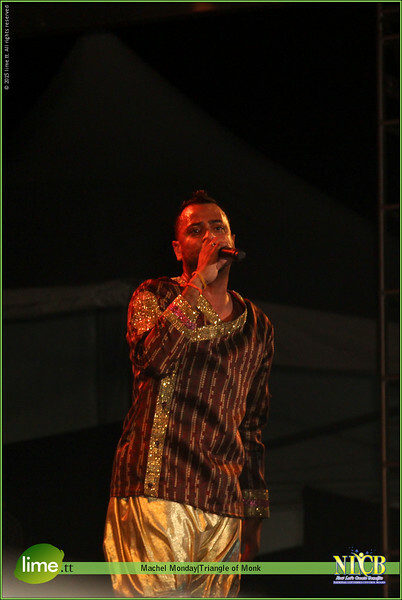 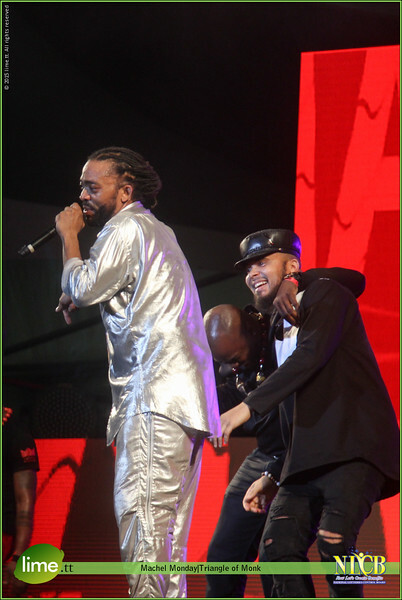 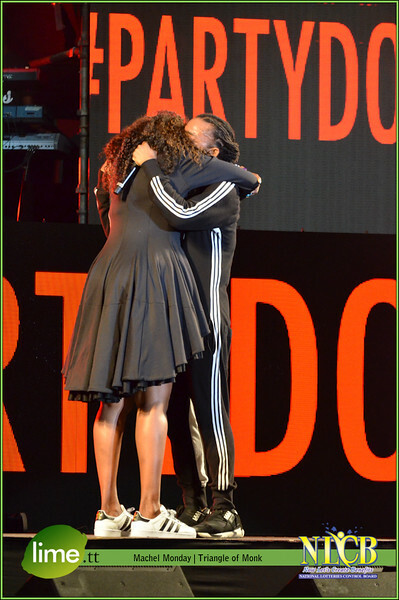 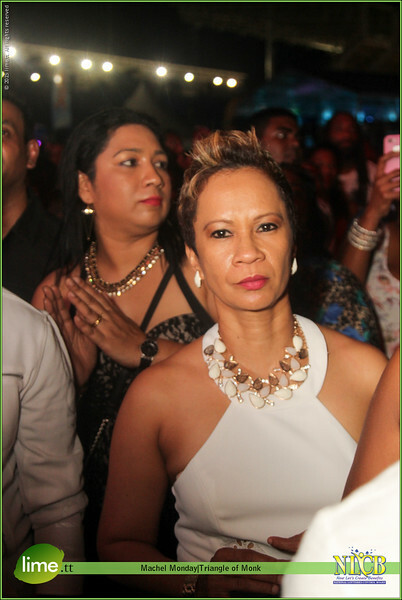 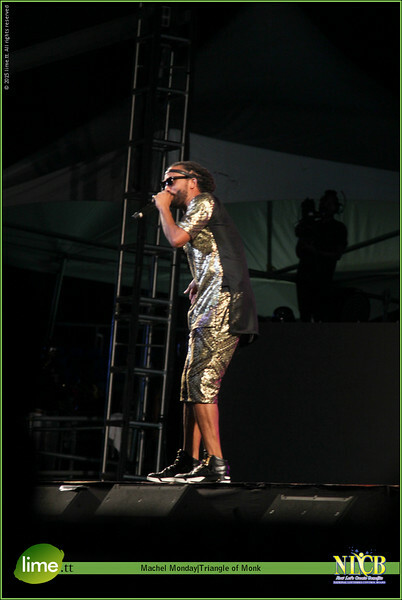 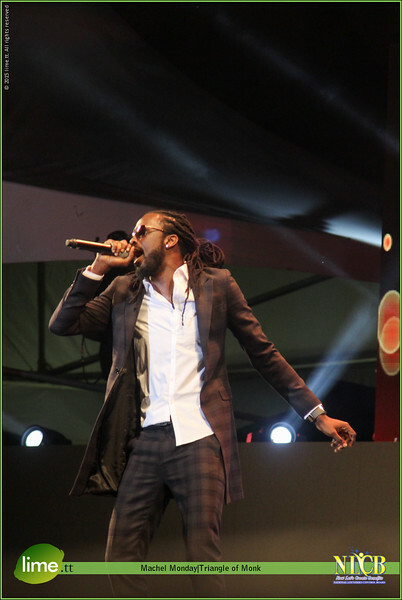 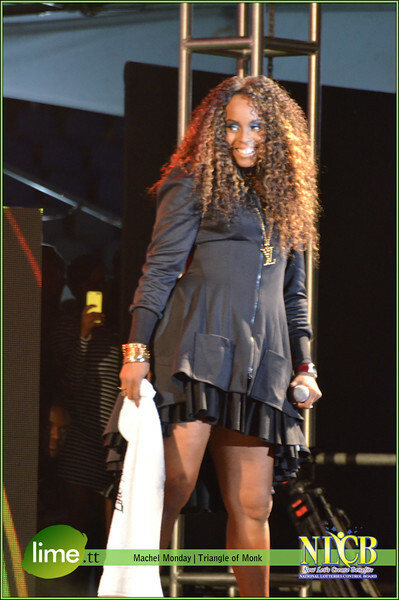 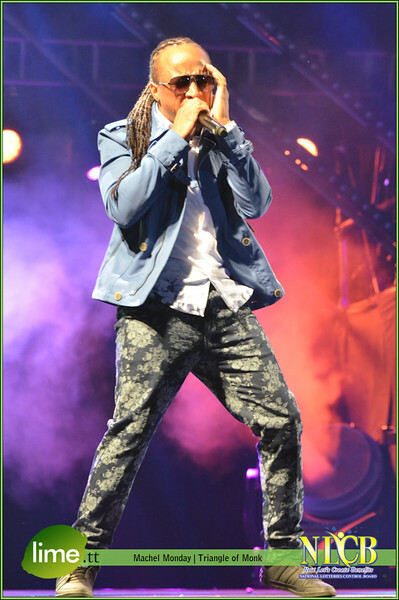 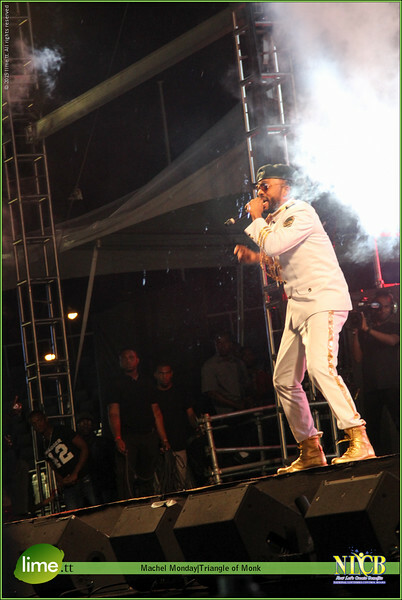 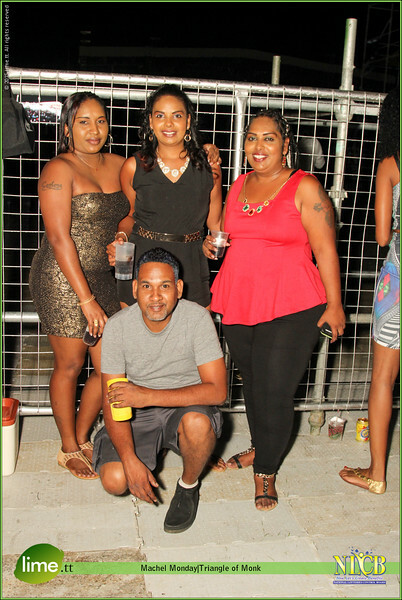 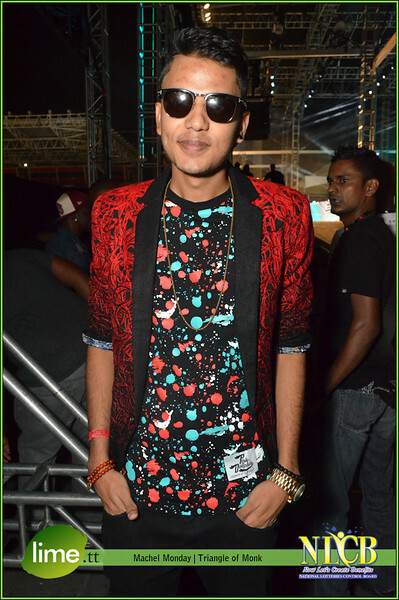 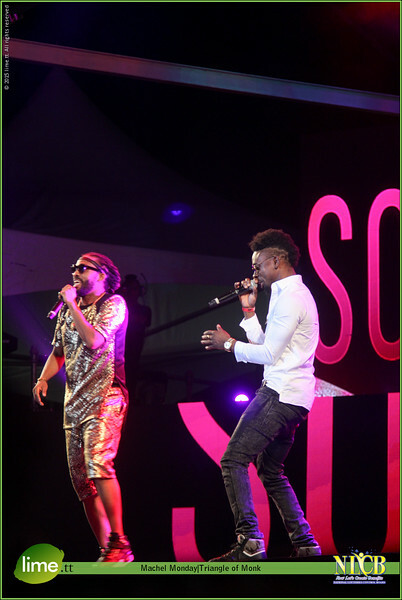 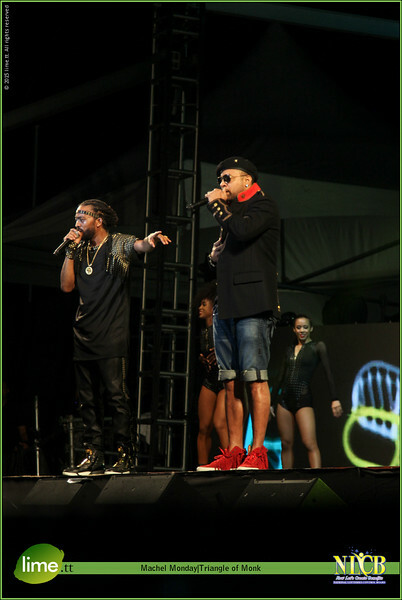 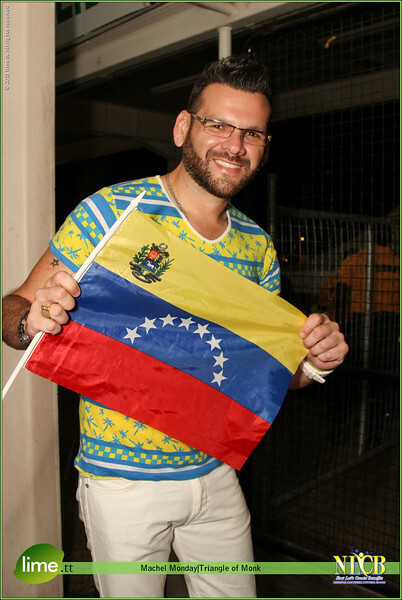 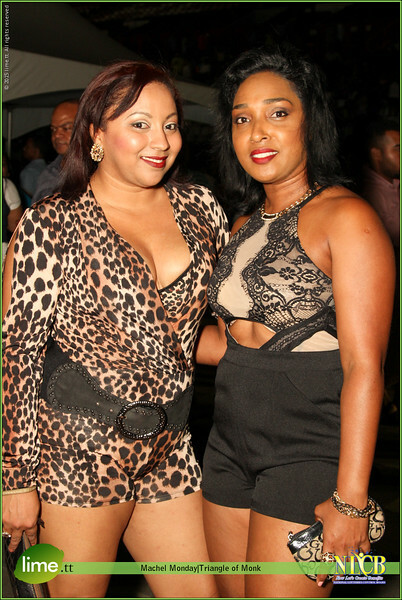 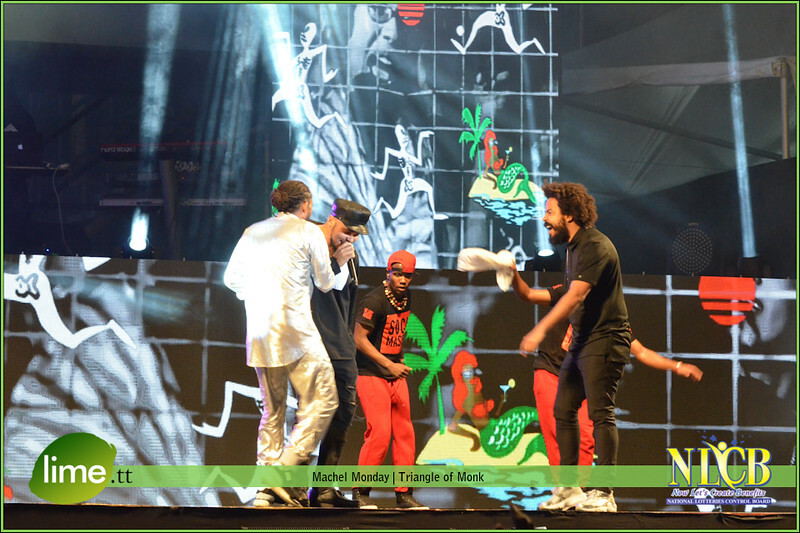 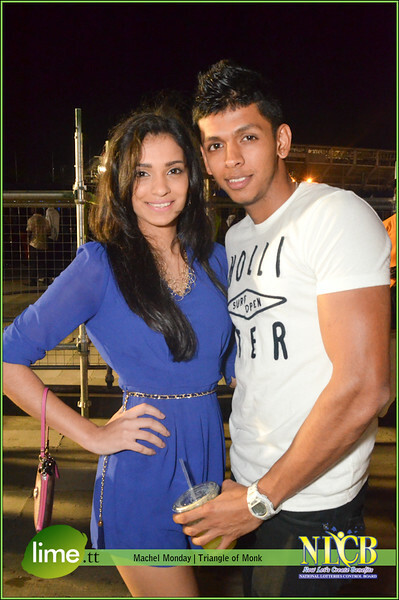 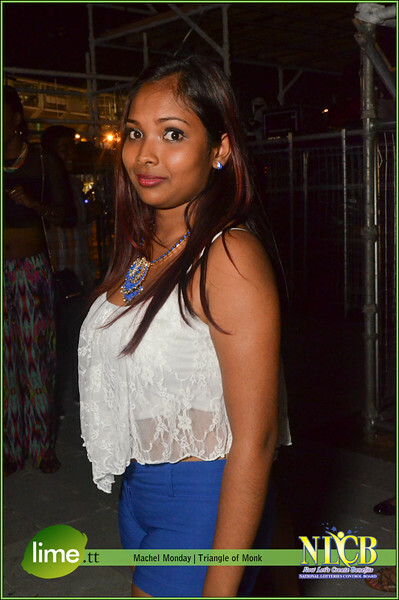 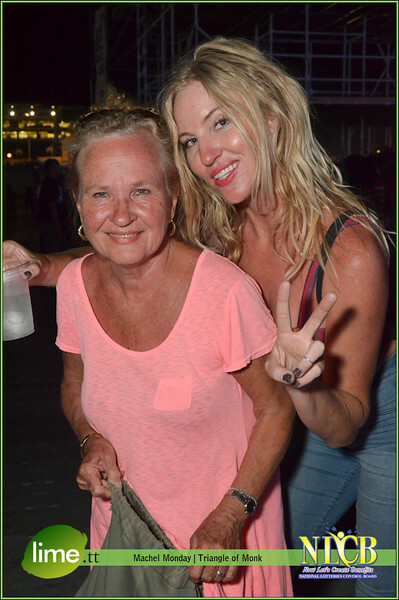 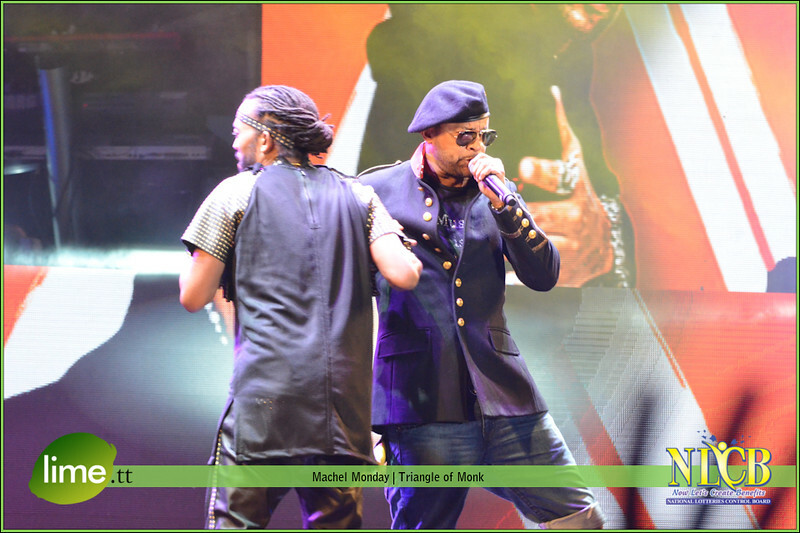 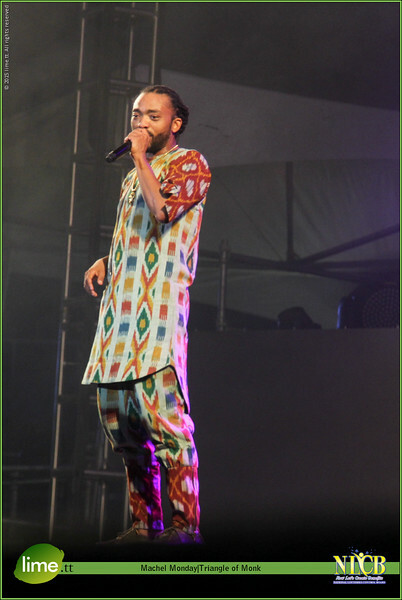 The reigning King of Soca Machel Montano proved to the masses on Monday night why he has retained the title continuously. 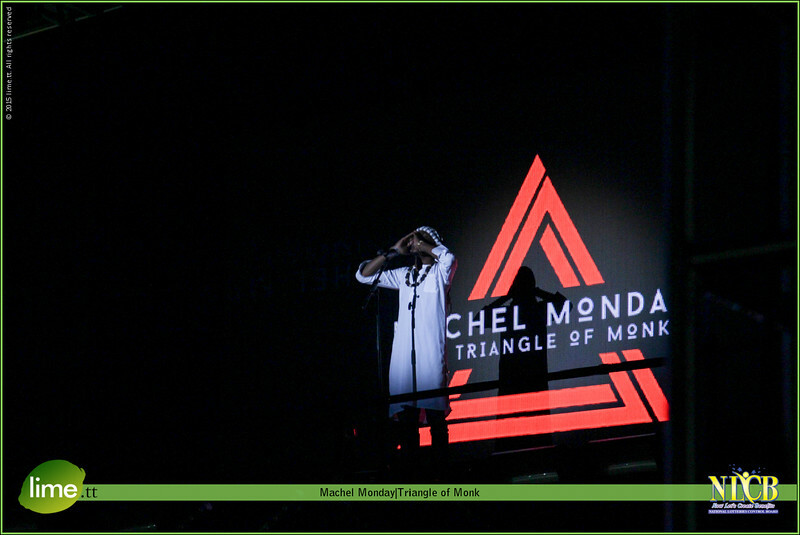 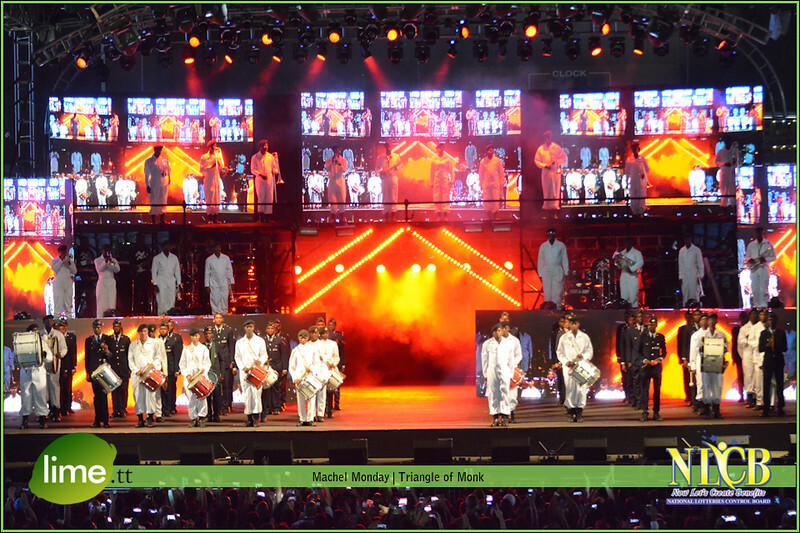 Delivering an energetic, heart rendering, oft at times emotional and stunning 6-hour concert Monk Monte went all out from an elaborate, grand stage with various tiers to feature the top regional and international artisans of music who accompanied him in delivering a resounding performance. 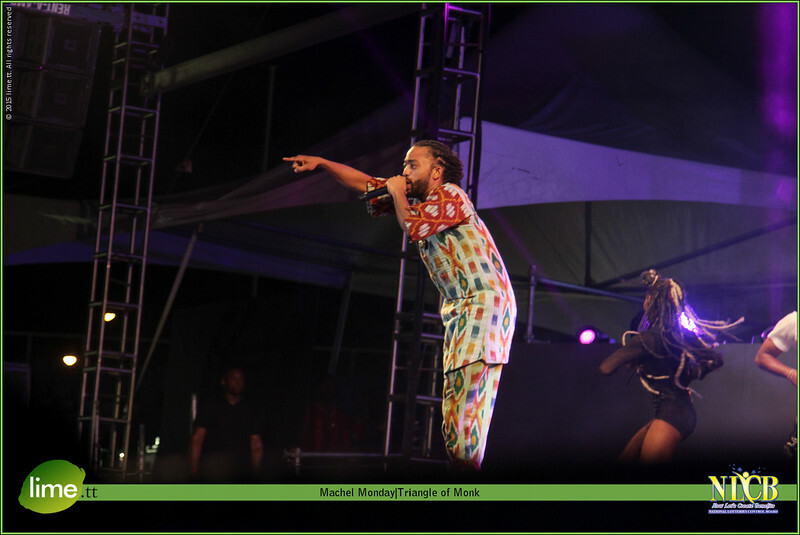 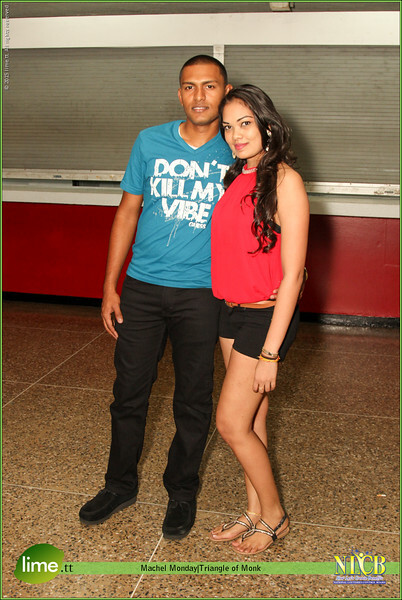 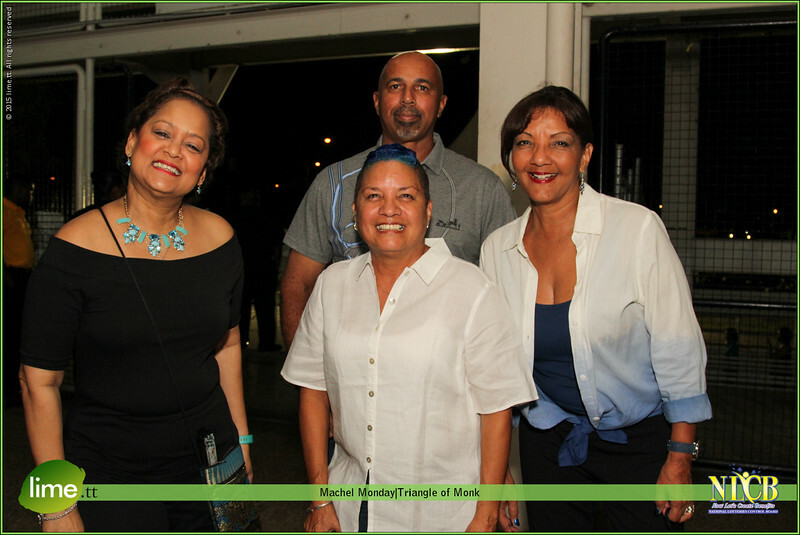 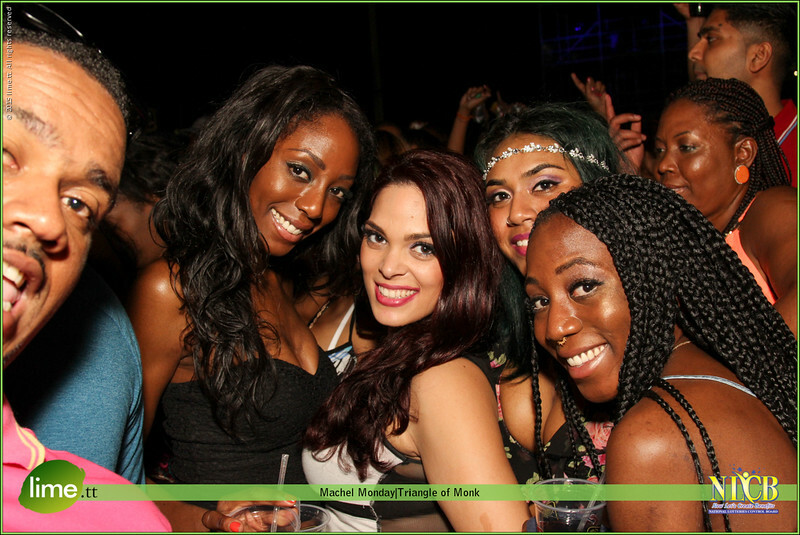 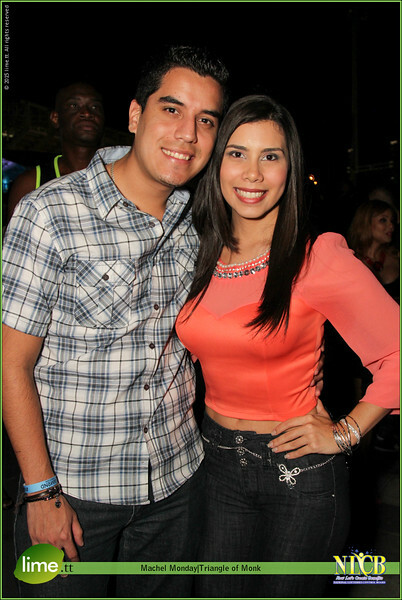 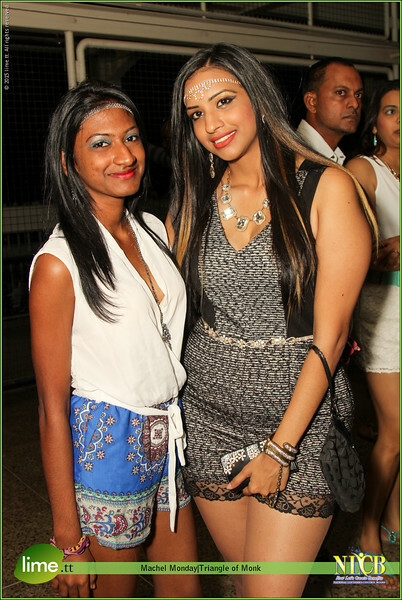 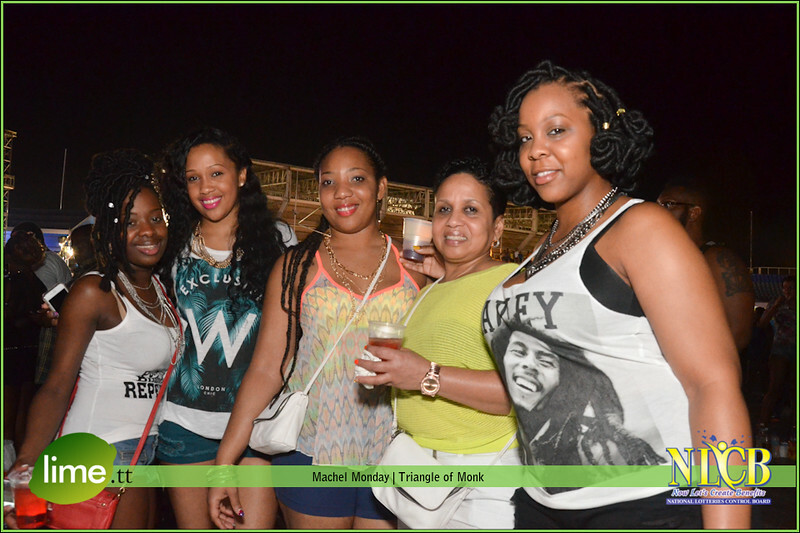 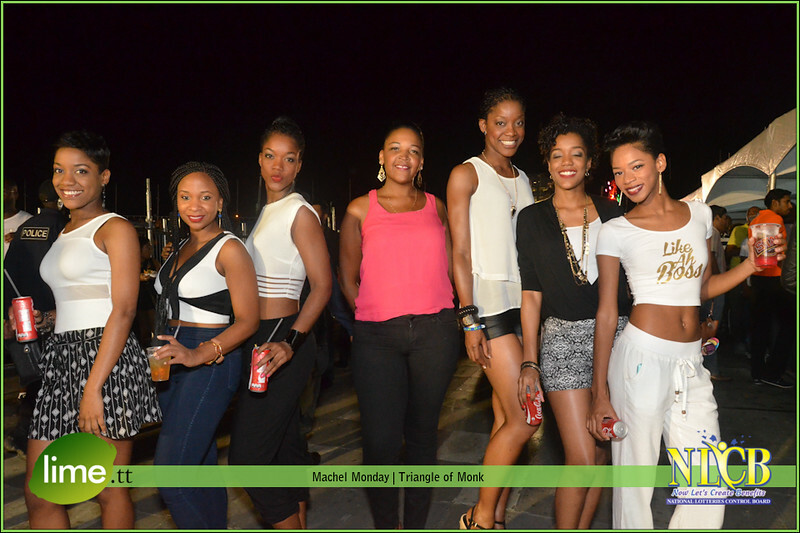 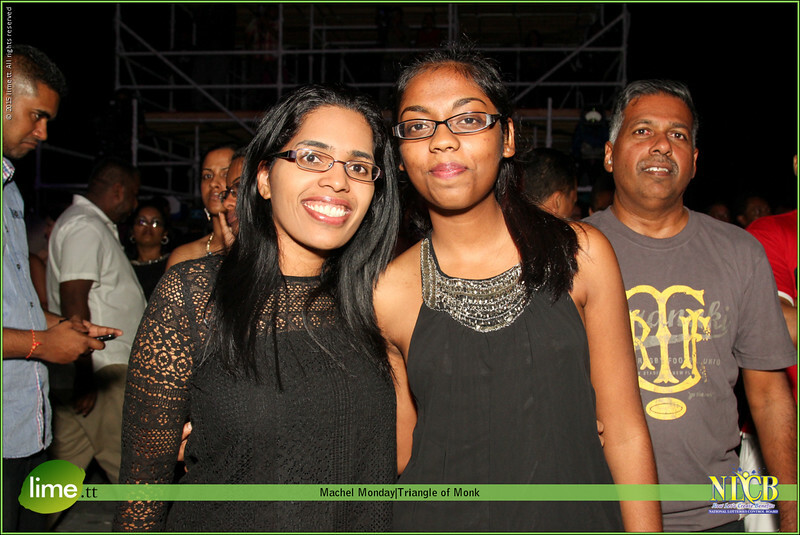 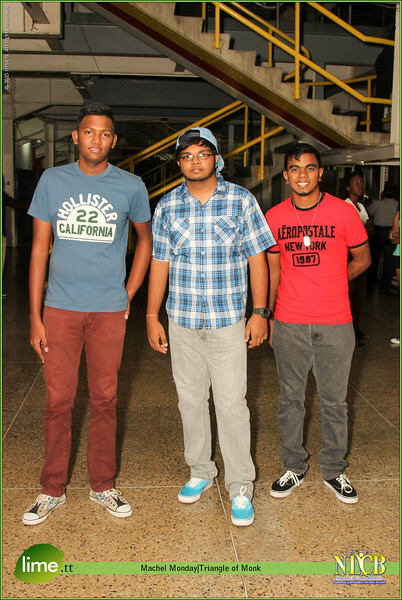 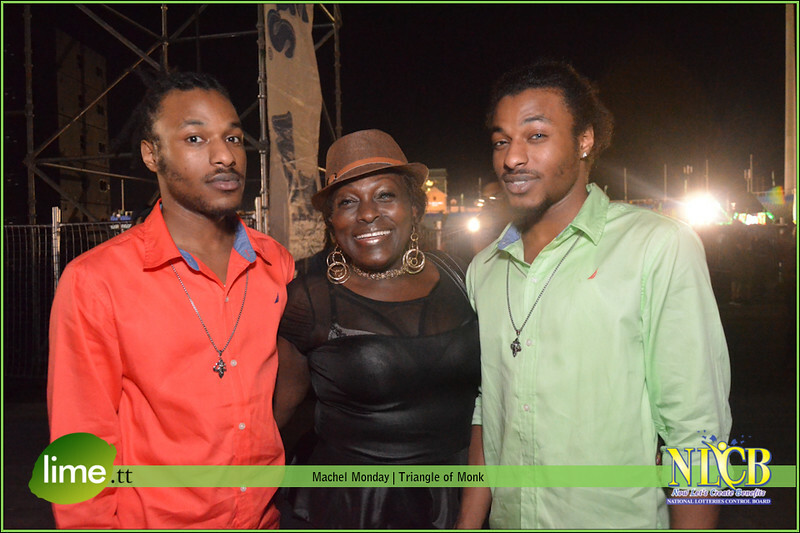 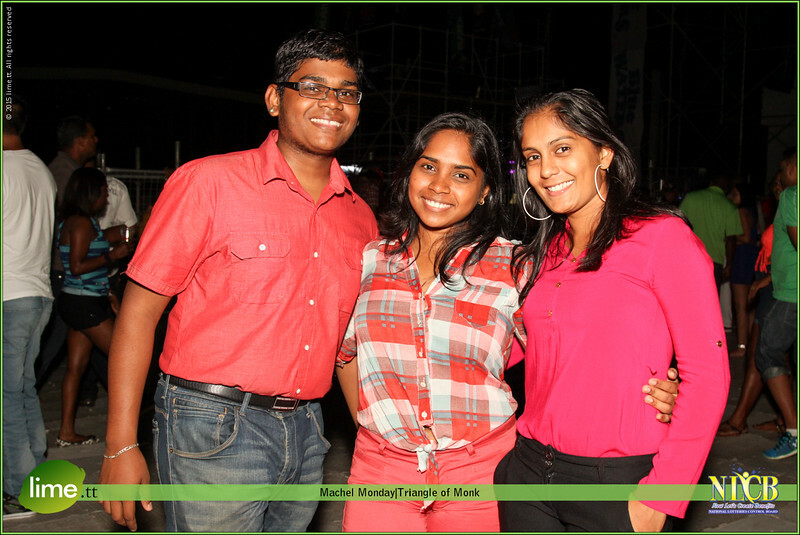 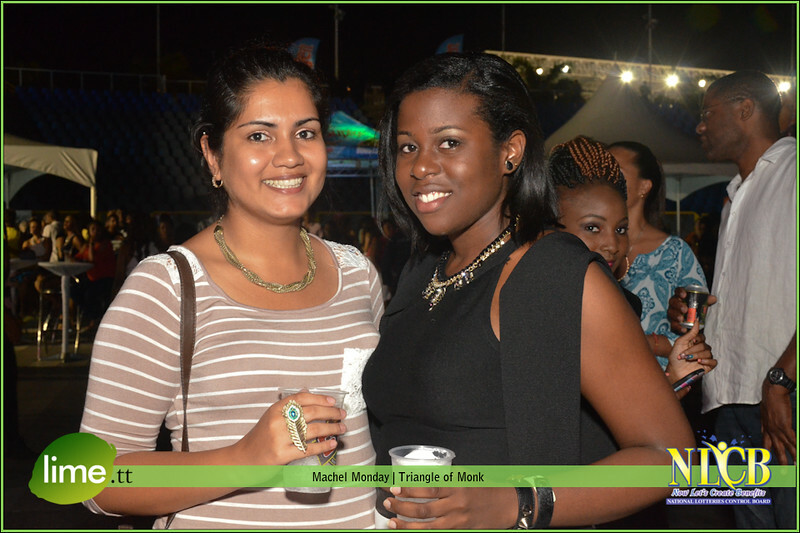 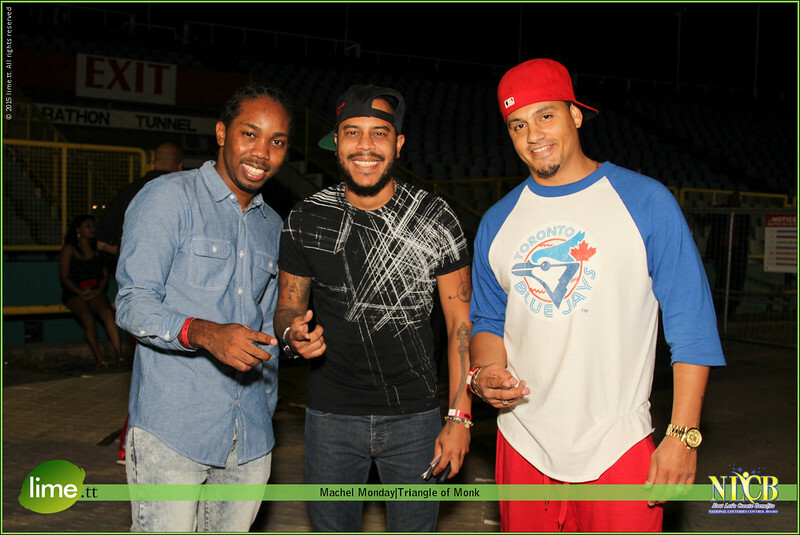 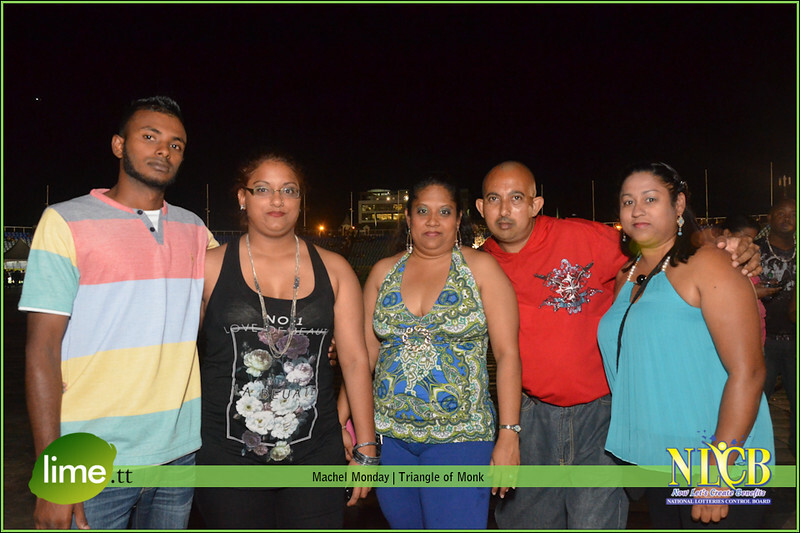 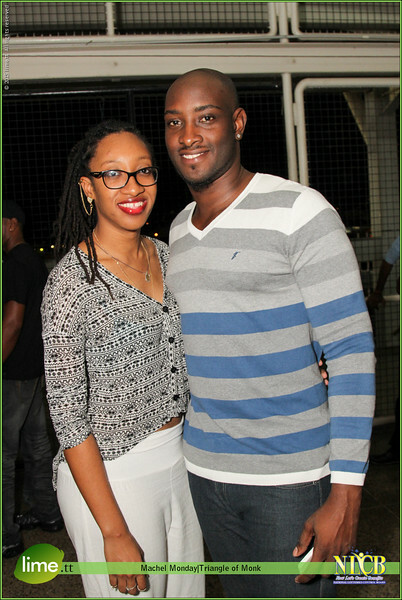 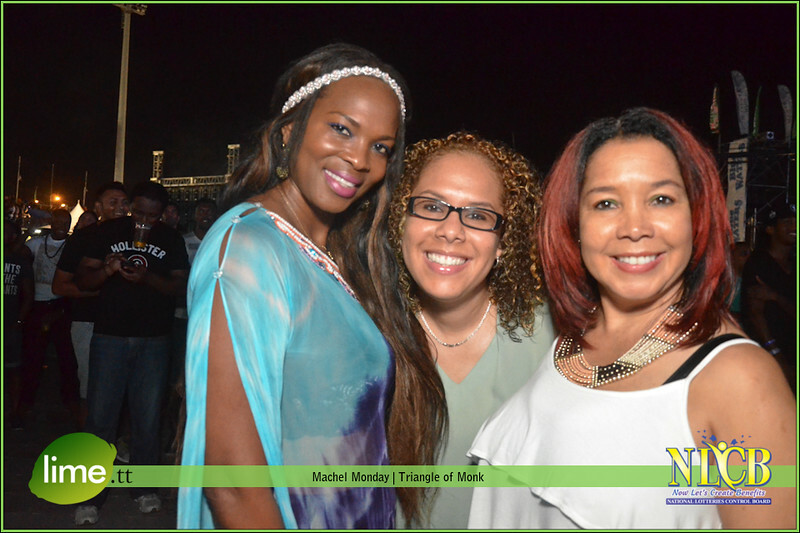 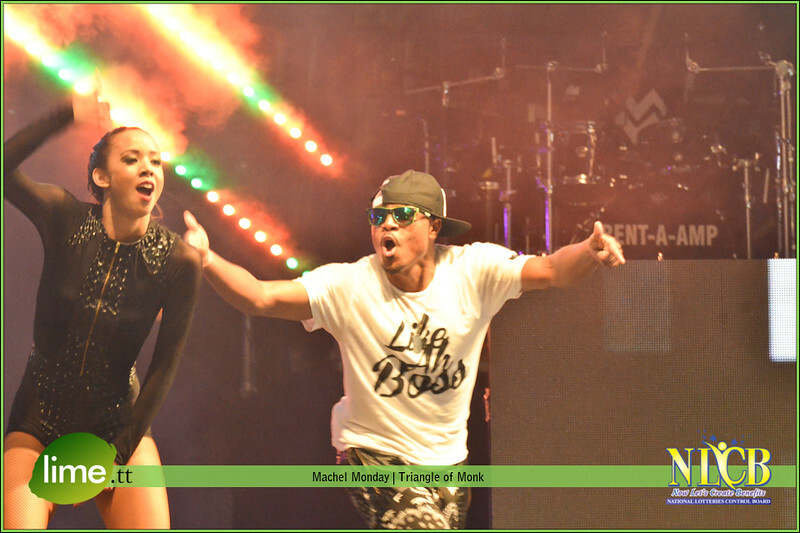 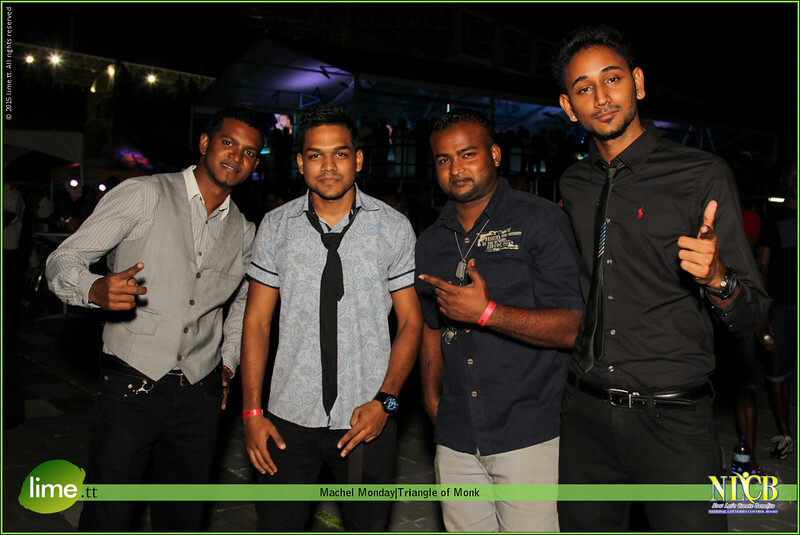 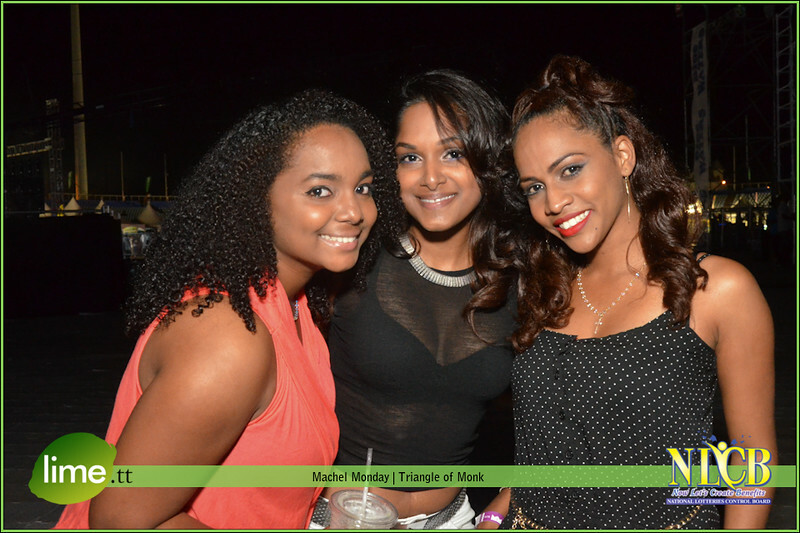 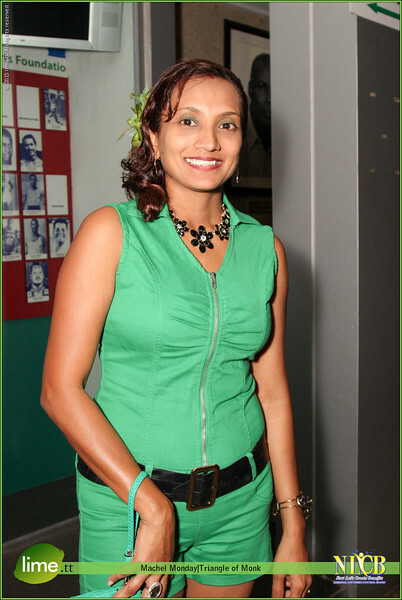 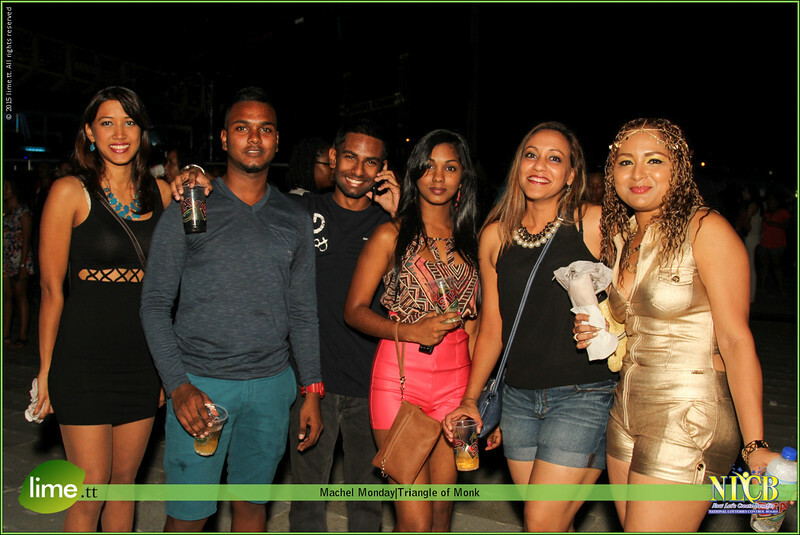 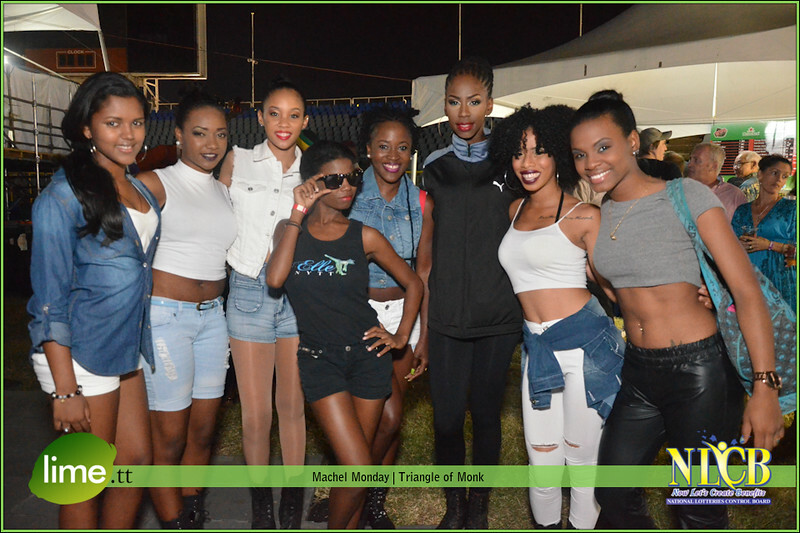 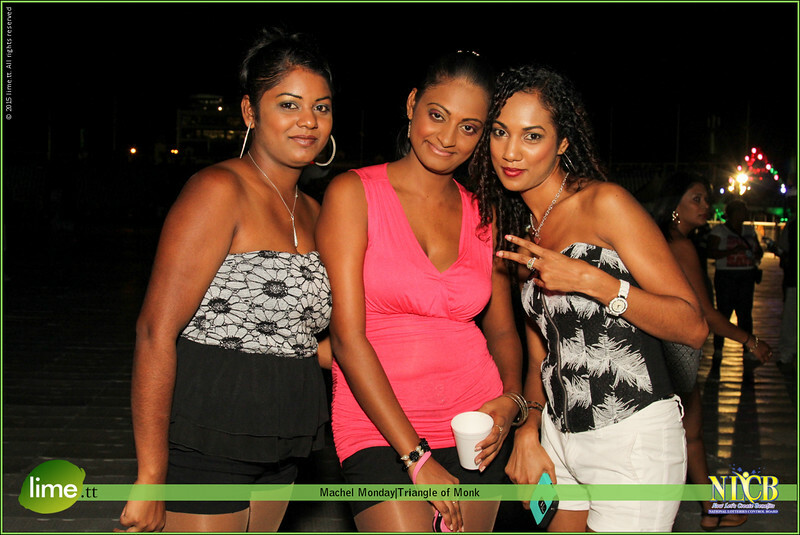 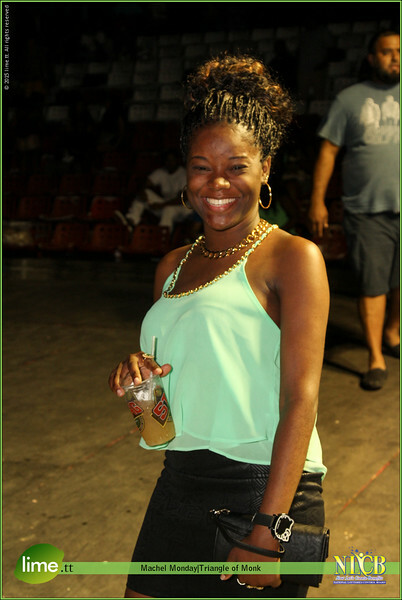 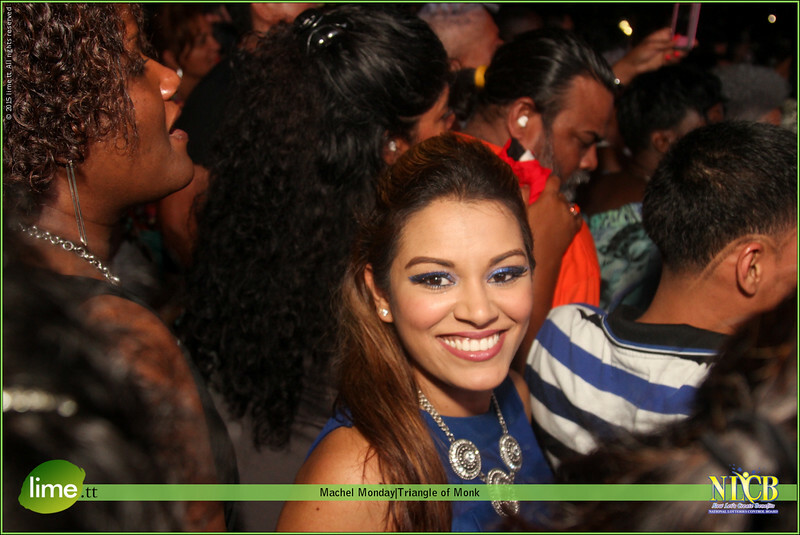 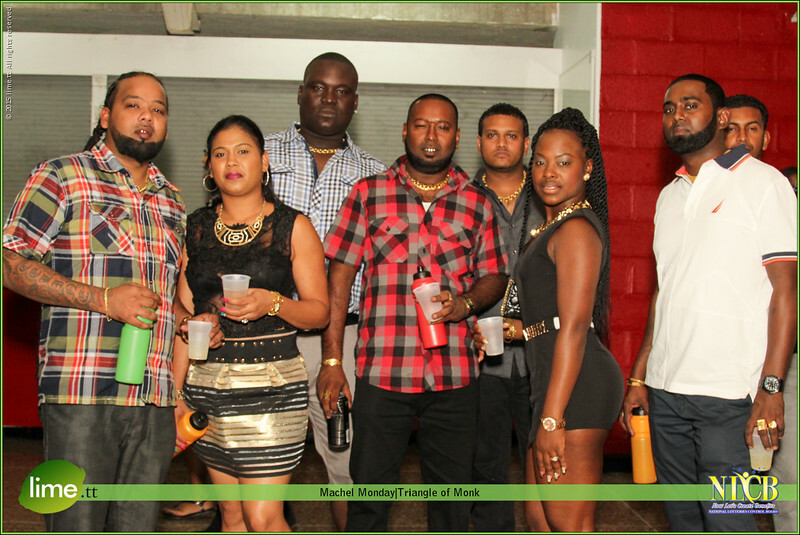 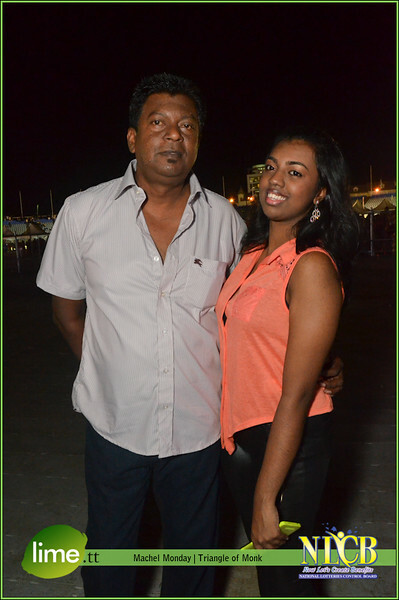 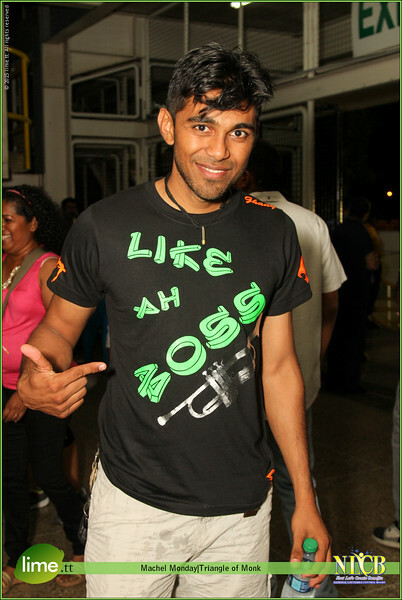 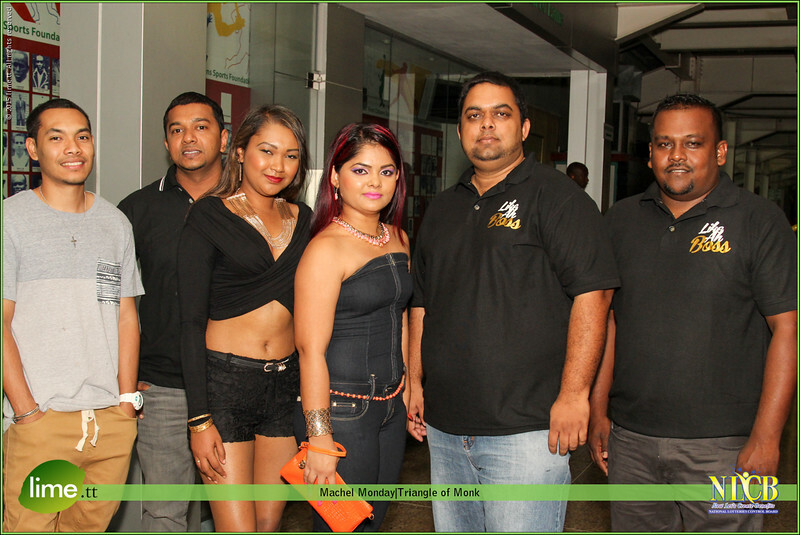 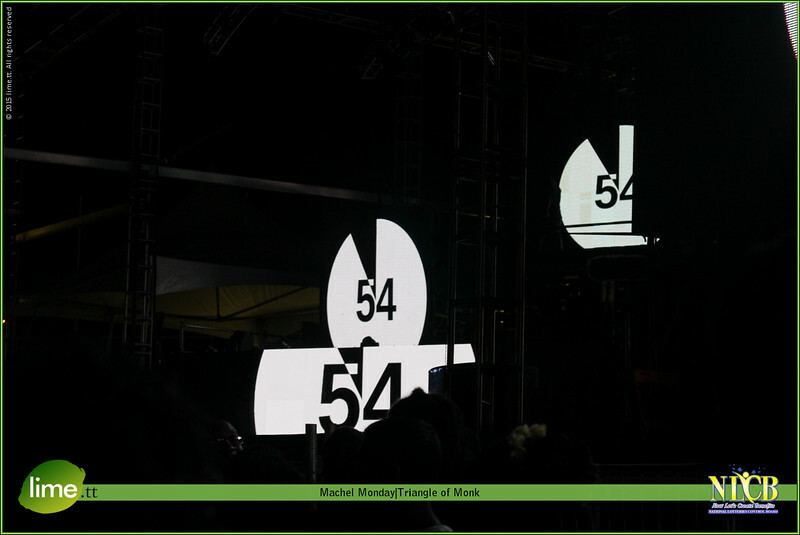 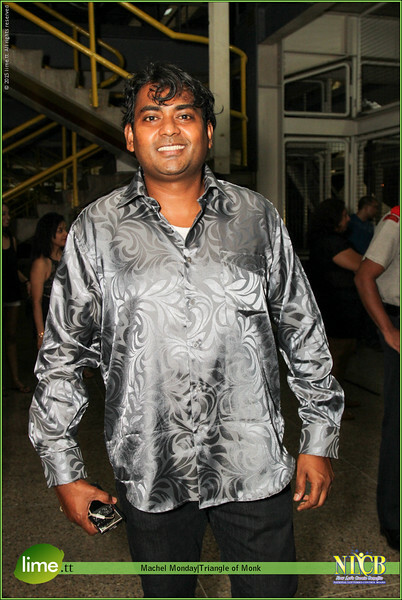 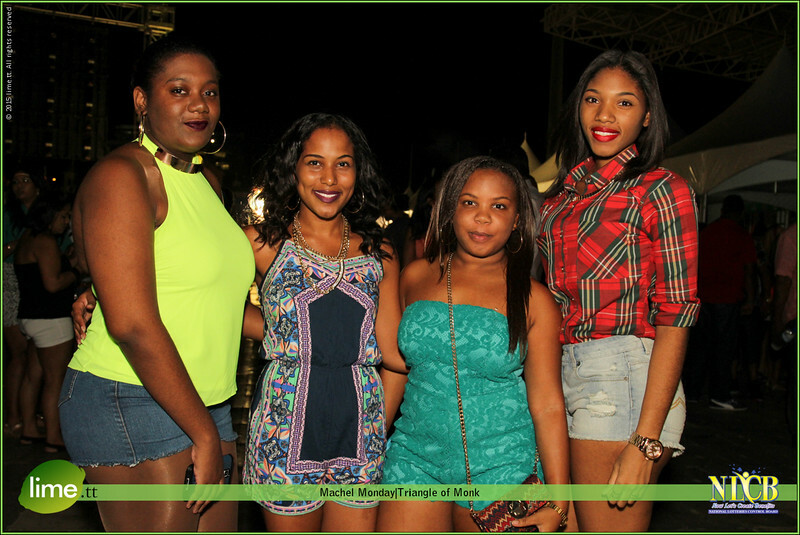 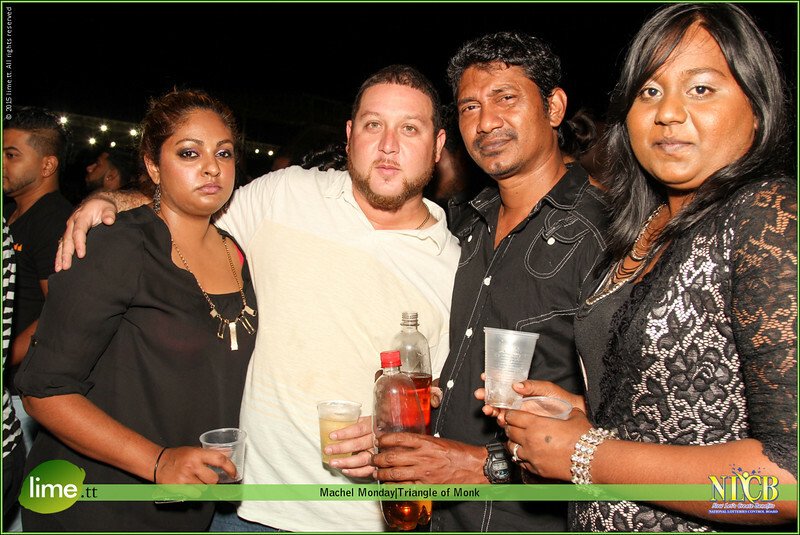 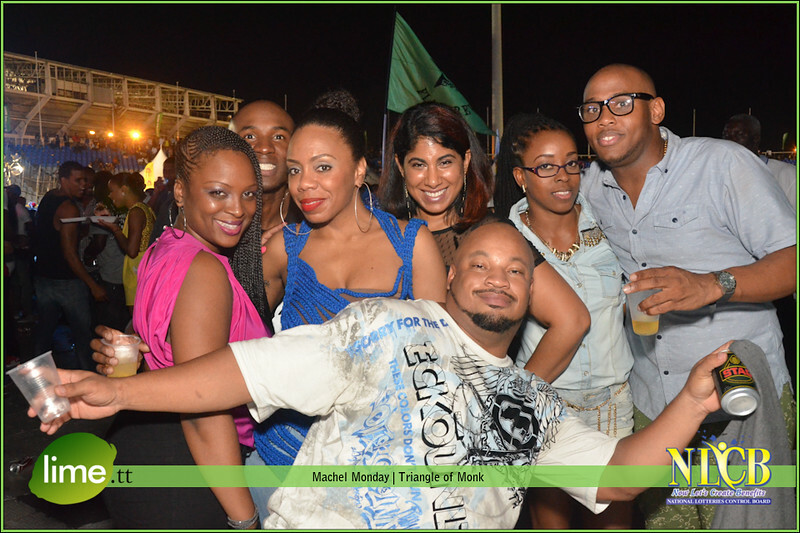 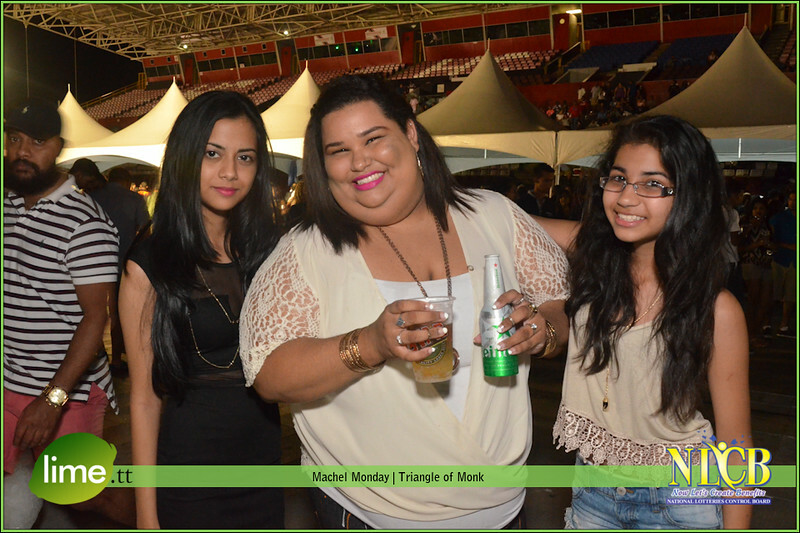 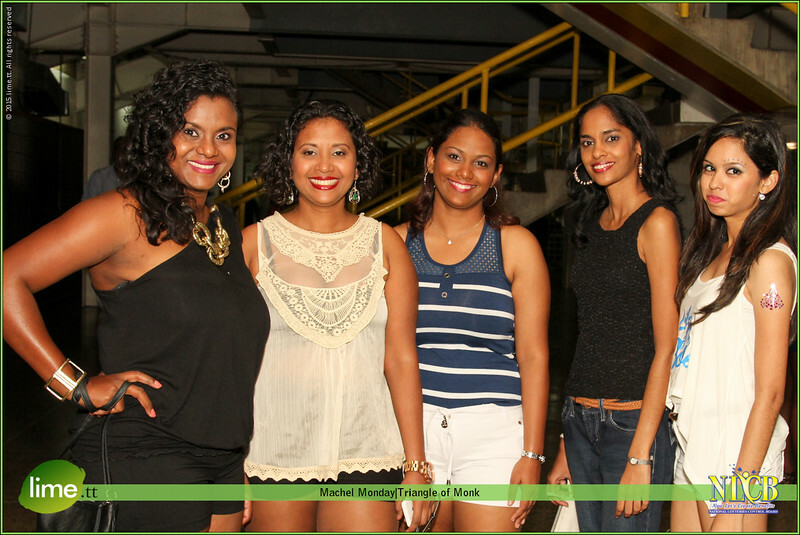 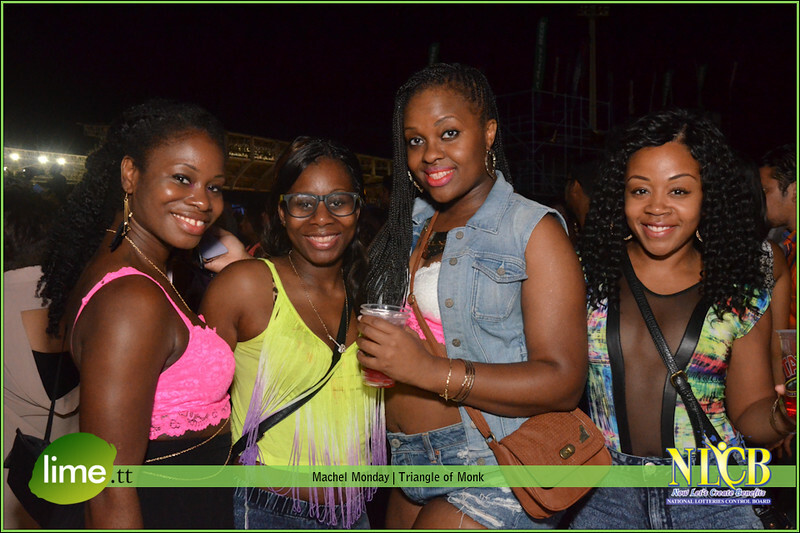 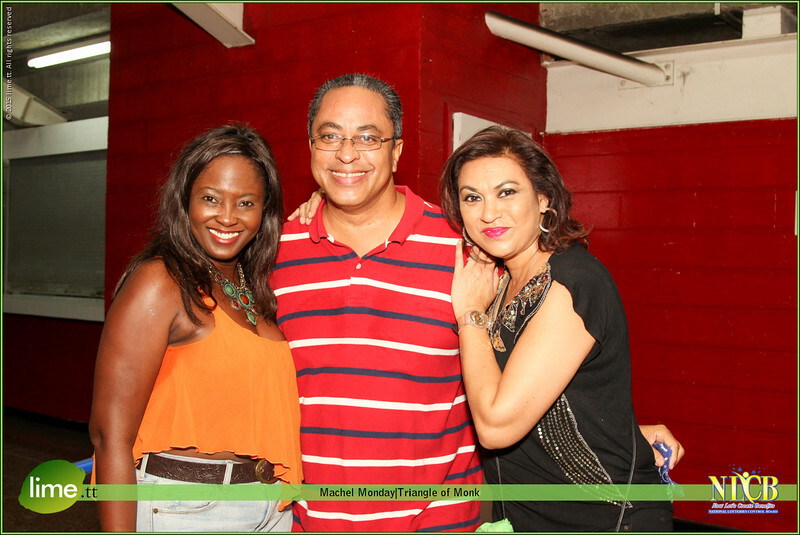 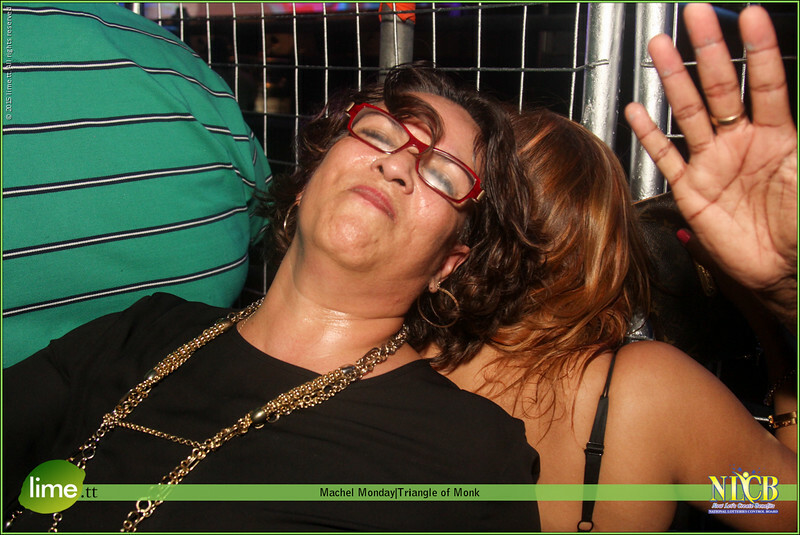 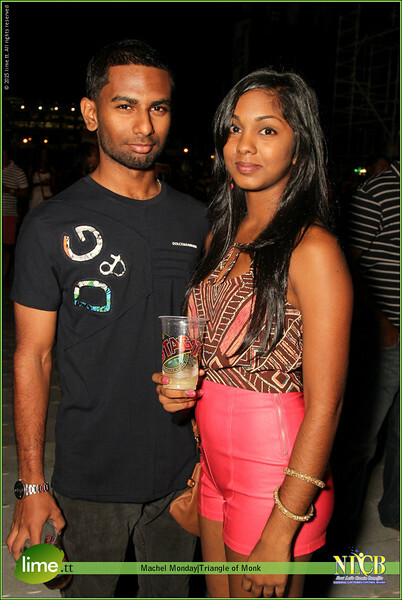 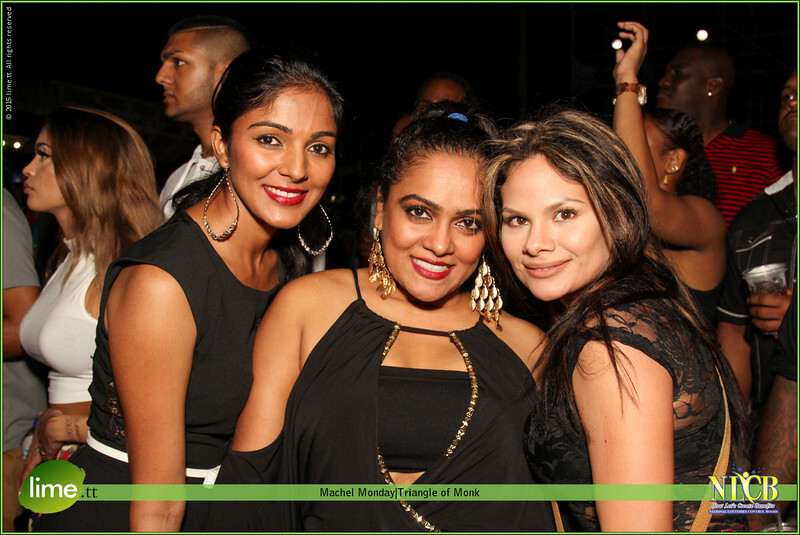 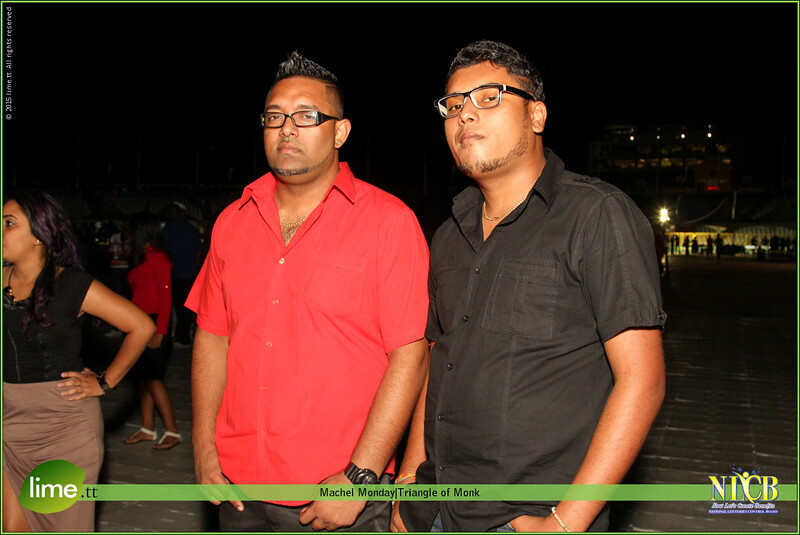 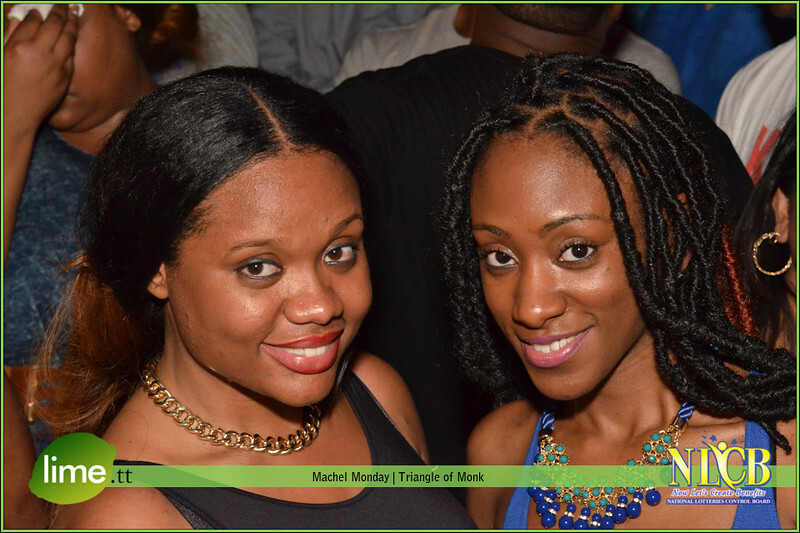 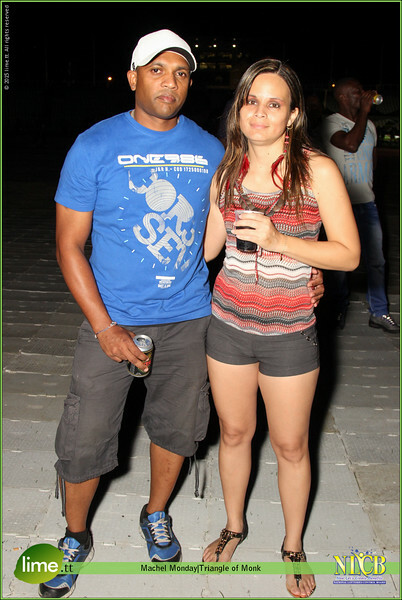 Lime.tt wishes Machel Montano all the best as he embarks on a new dimension, taking with him soca to the world.